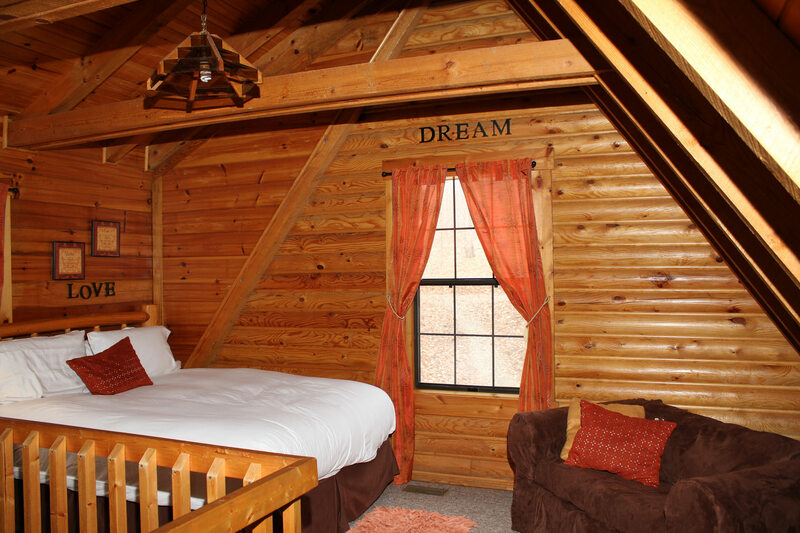 Join us this Summer for your couples getaway, family vacation or retreat! 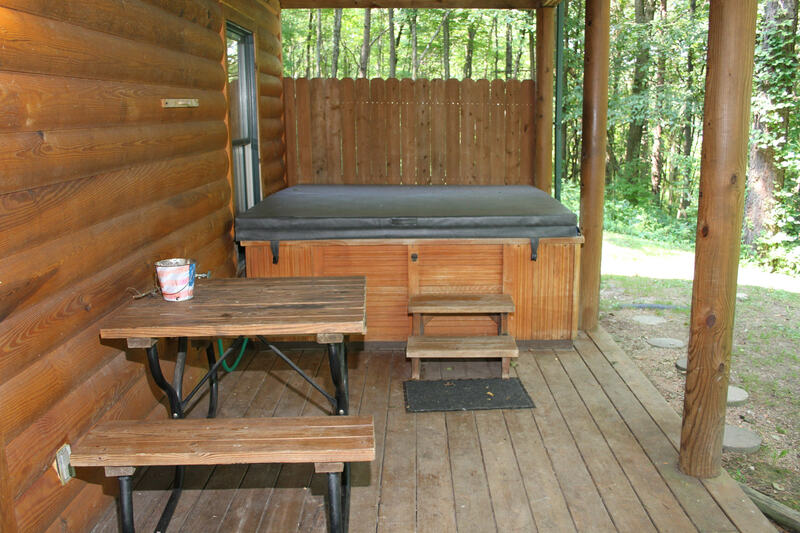 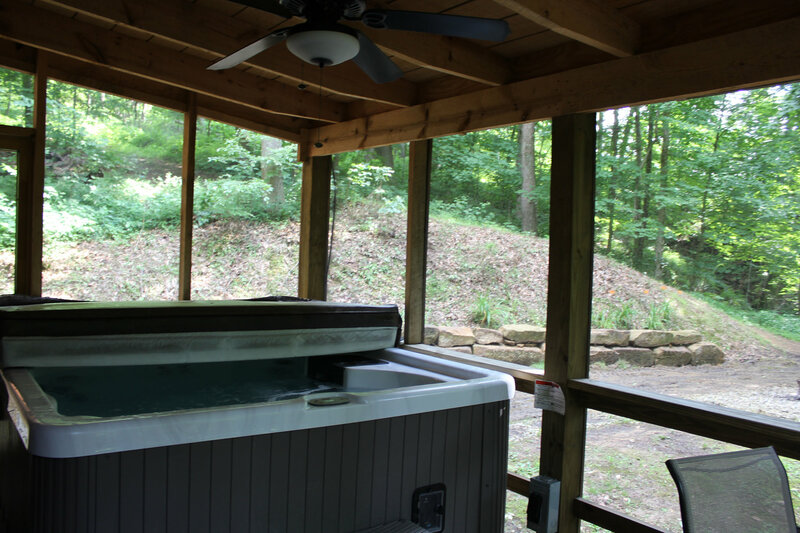 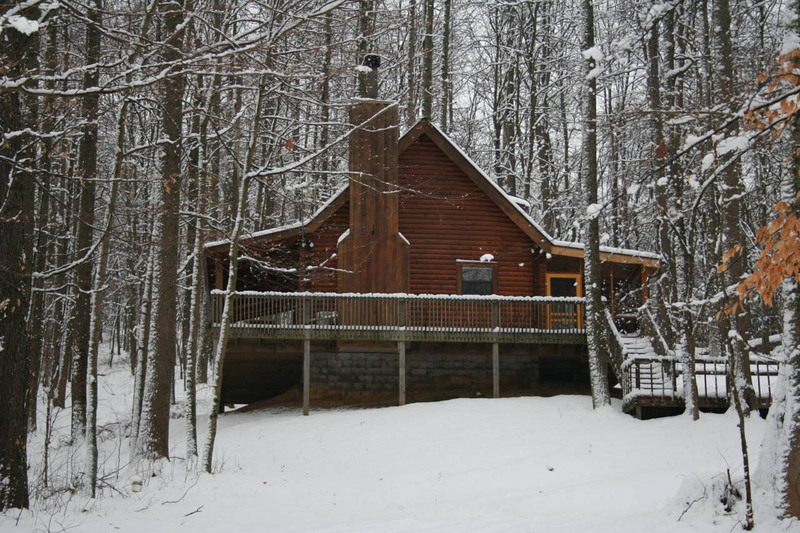 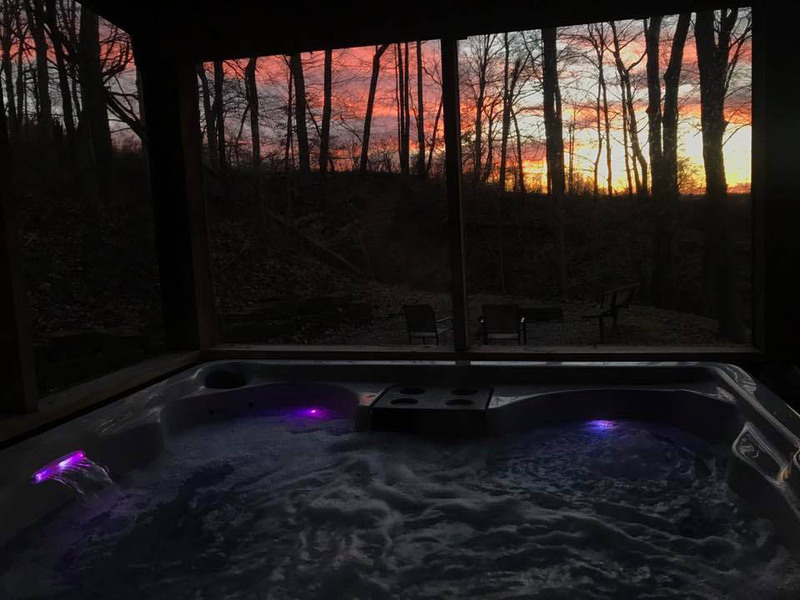 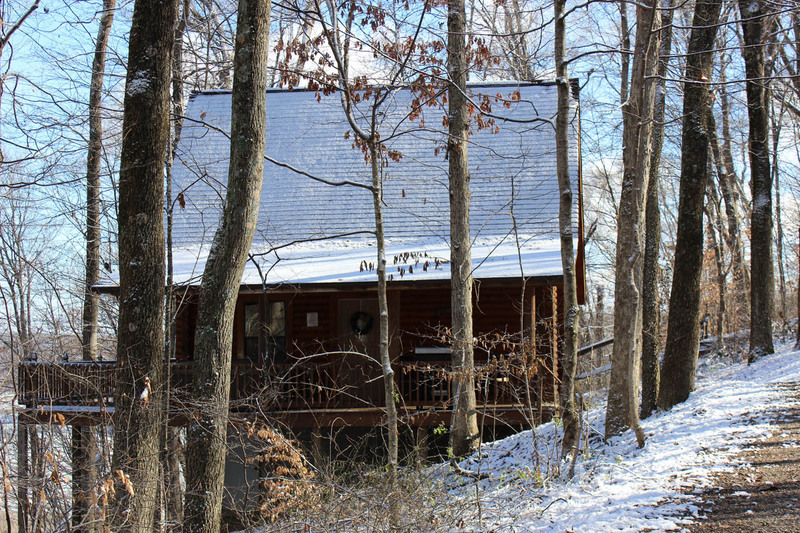 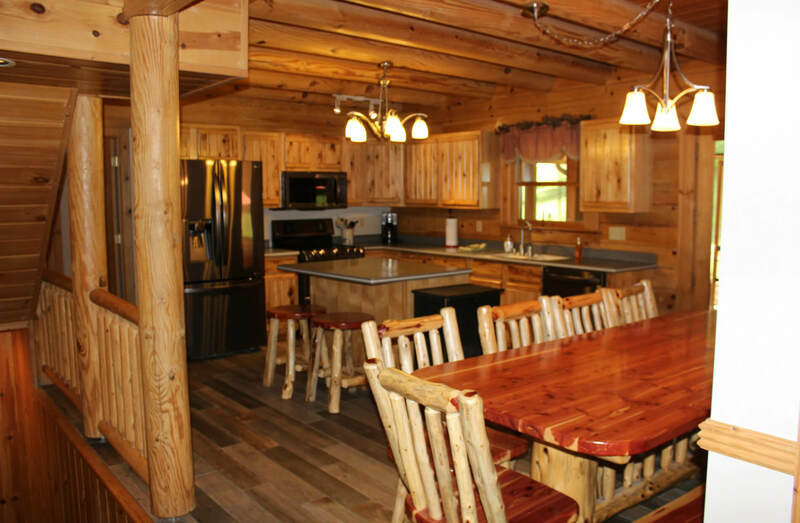 Our property boasts over 200 Private Acres with each cabin including a Hot Tub, Wood Burning Fireplace, Fully Equipped Kitchen and more! 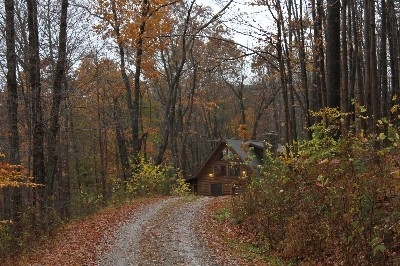 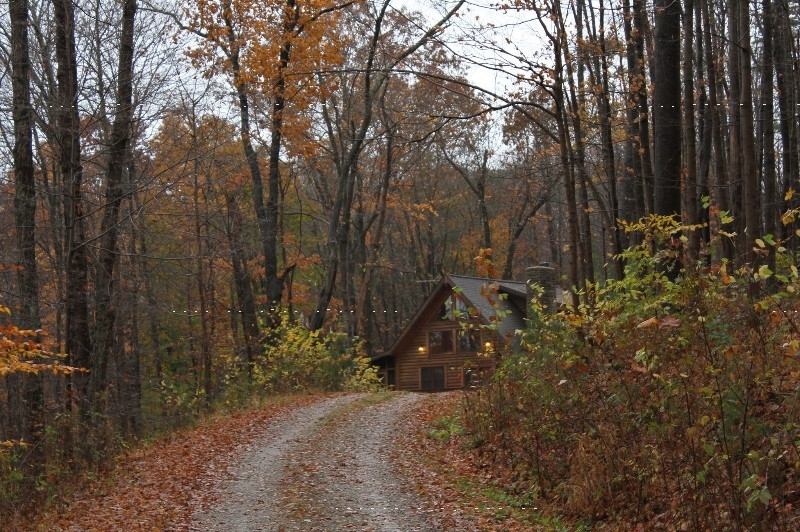 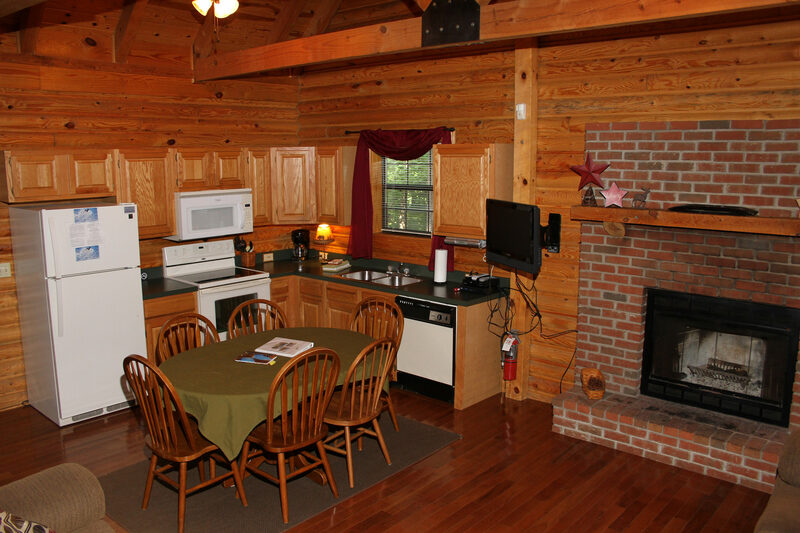 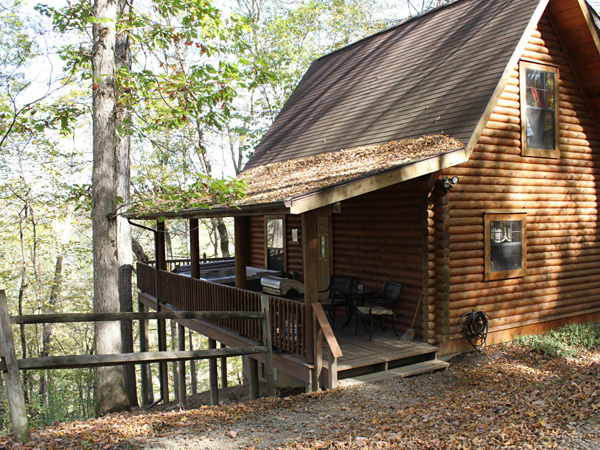 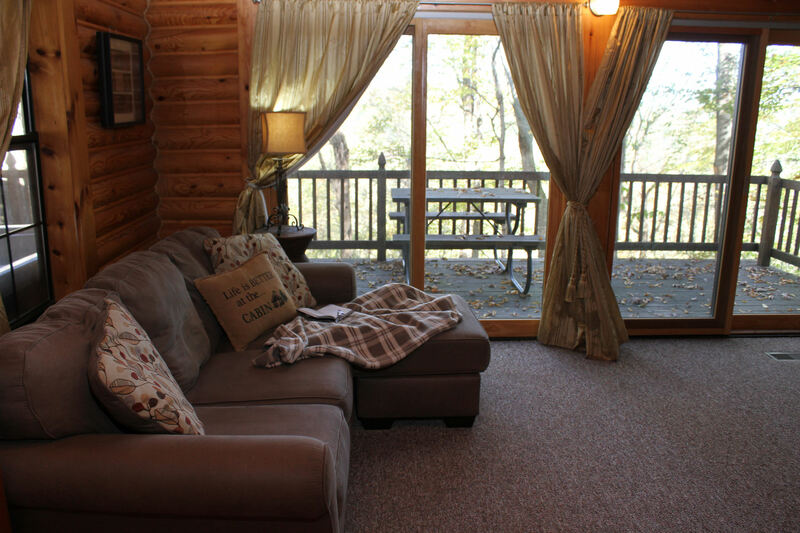 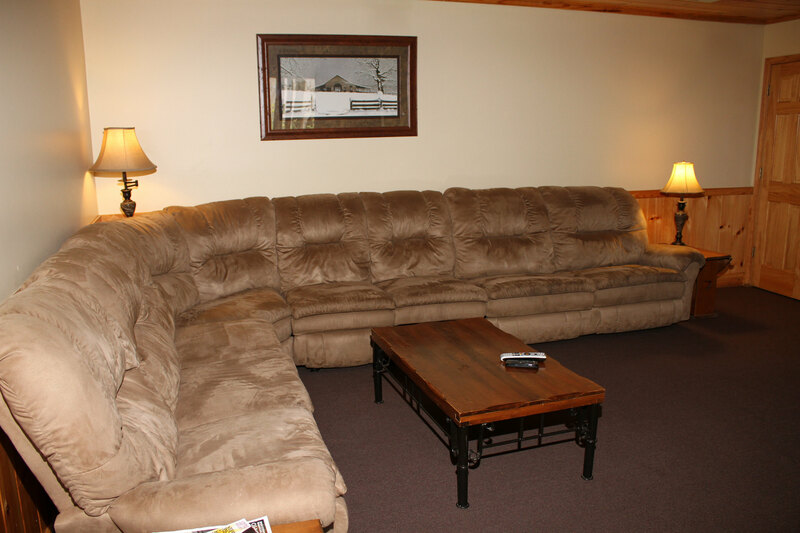 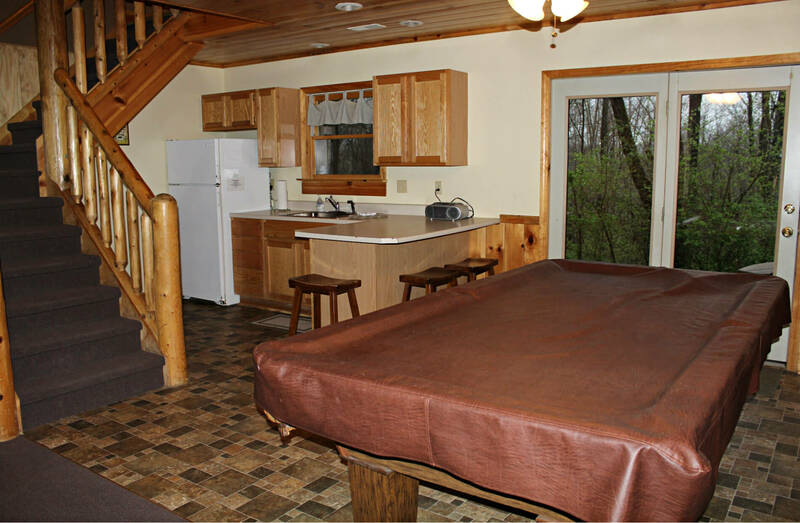 We have 14 Log Cabins located 10 miles North of Logan and 5 miles from the Hocking Hills Canopy Tours. 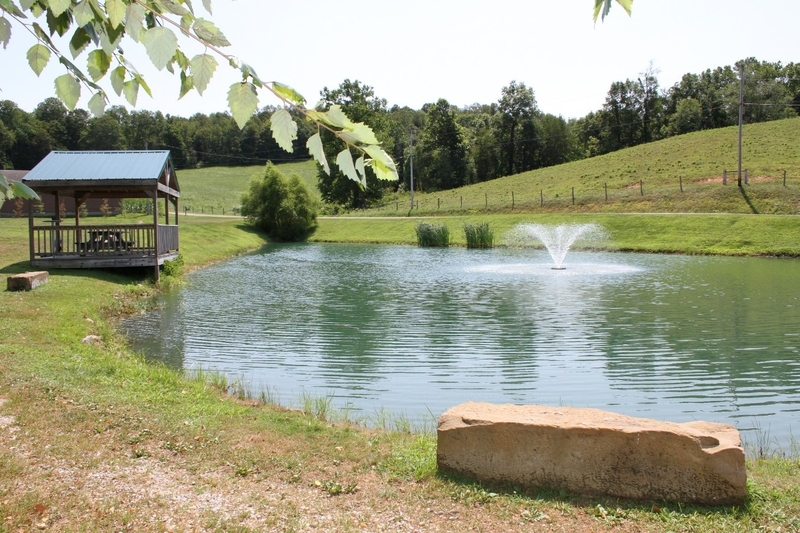 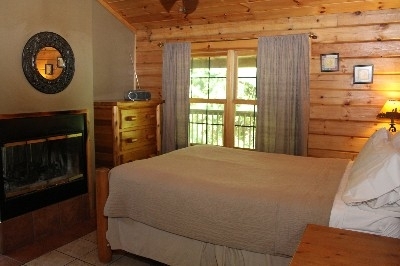 Enjoy your time by hiking the property, visiting a Waterfall at Rock Stull and dining at the Lodge in Hide Away Hills. 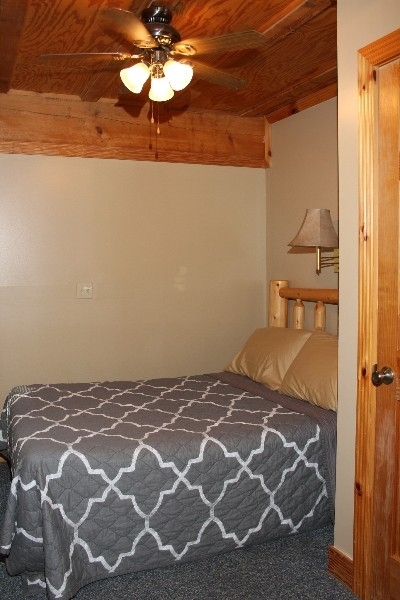 All located just minutes away. 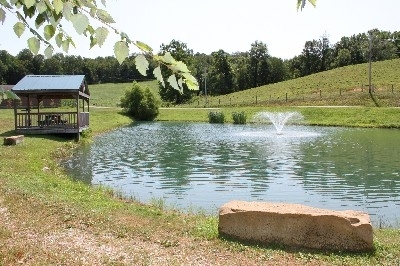 Information available on our two wedding venues by request. See website for specials! 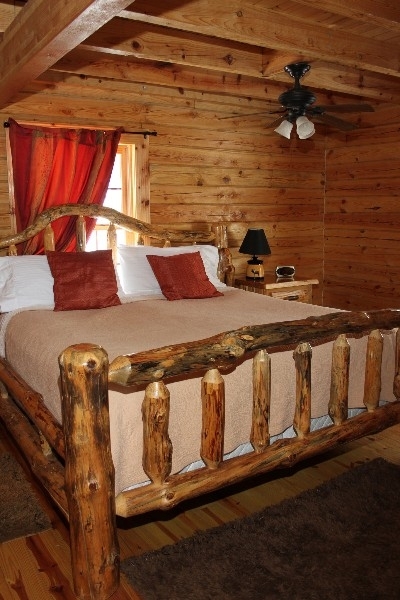 One bedroom log home, queen size bed sleeping 2 adults. 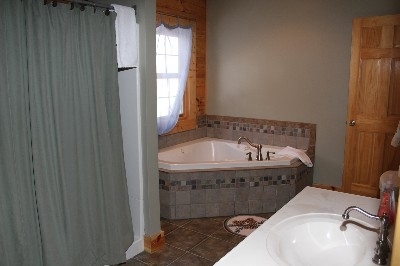 Full bath, hot tub for 4, gas grill, wood burning fireplace, a fully equipped kitchen and TV with a DVD combo and now Direct TV WiFi available at office. 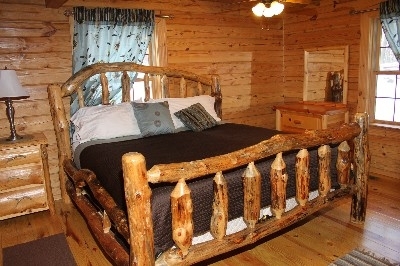 One bedroom log home, includes 1 queen bed sleeping 2 adults. 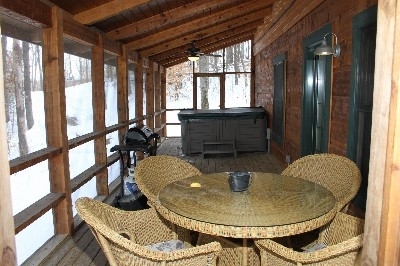 Has 1 full bath, hot tub for 4, gas grill, wood burning fireplace, a fully equipped kitchen and TV with DVD that is for movies only. 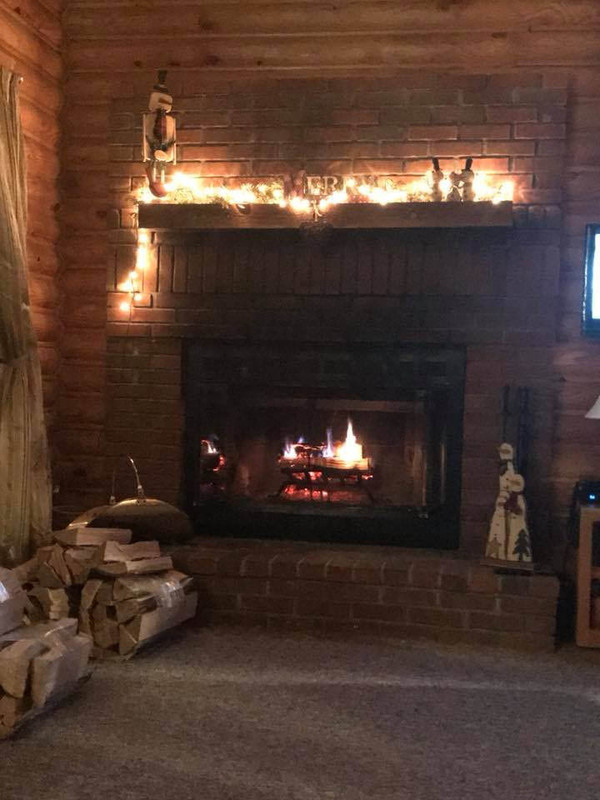 WiFi at office. 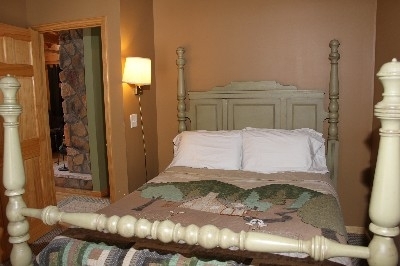 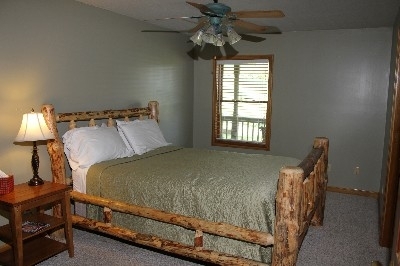 One bedroom log home, queen bed sleeping 2 adults. 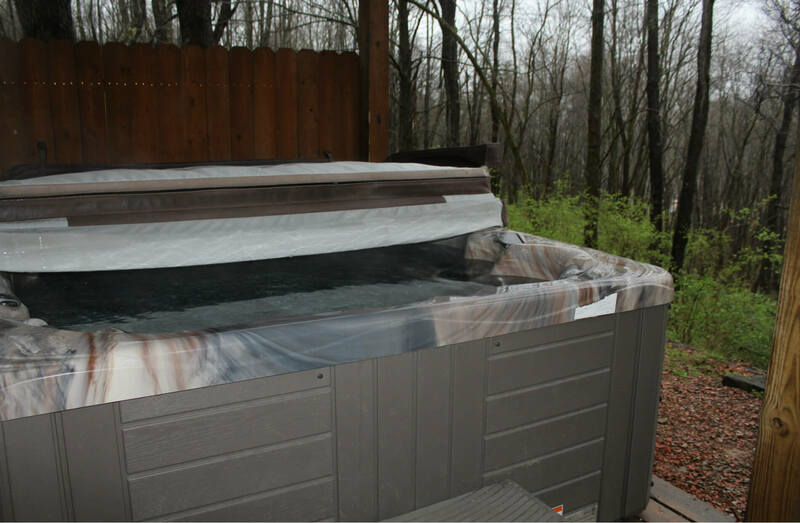 Two full baths, jacuzzi tub inside, 5 person hot tub outside, gas grill, 3 sided wood burning FP, fully equipped kitchen and direct TV w DVD combo. 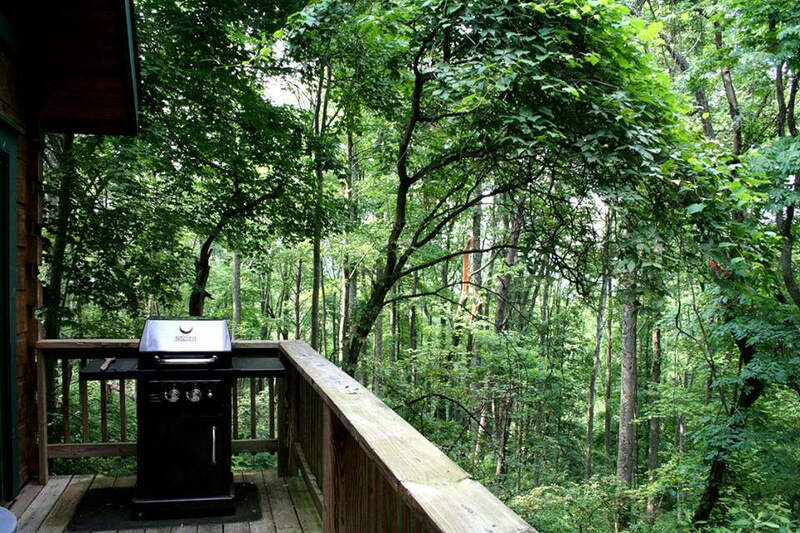 WiFi at office. Two-bedroom log home, 3 queen beds sleeping up to 6. 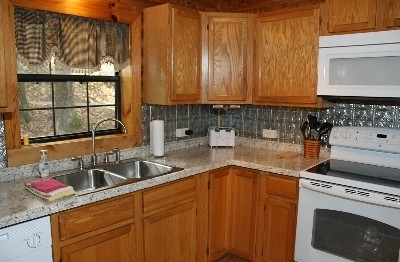 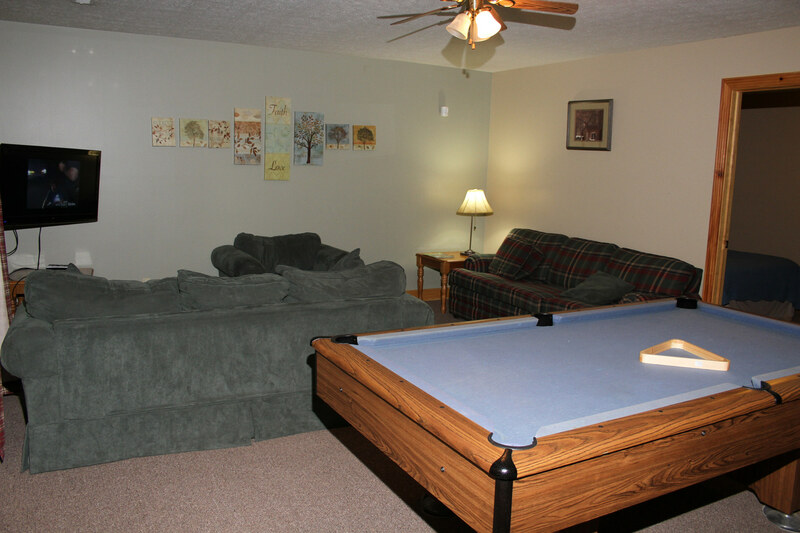 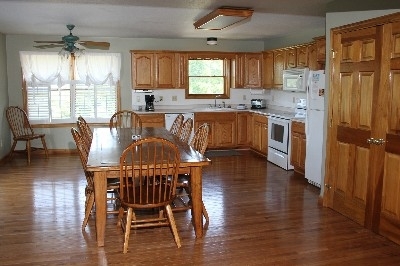 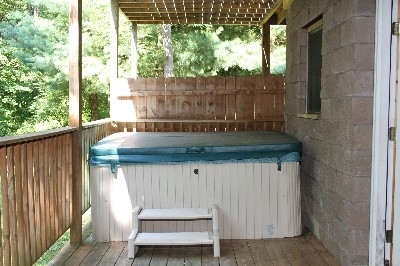 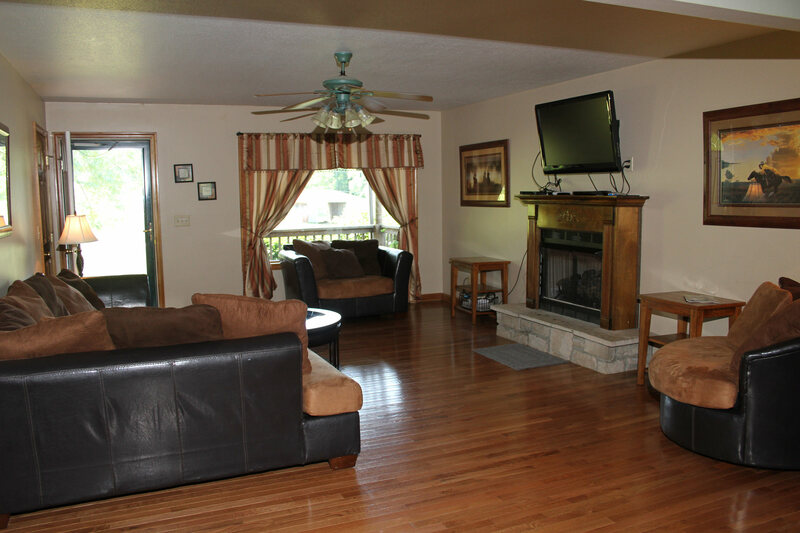 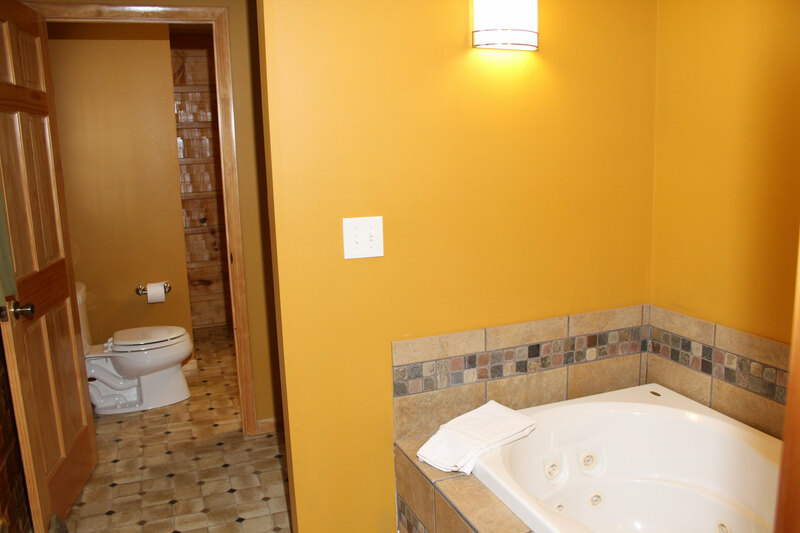 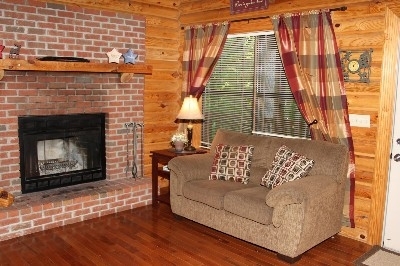 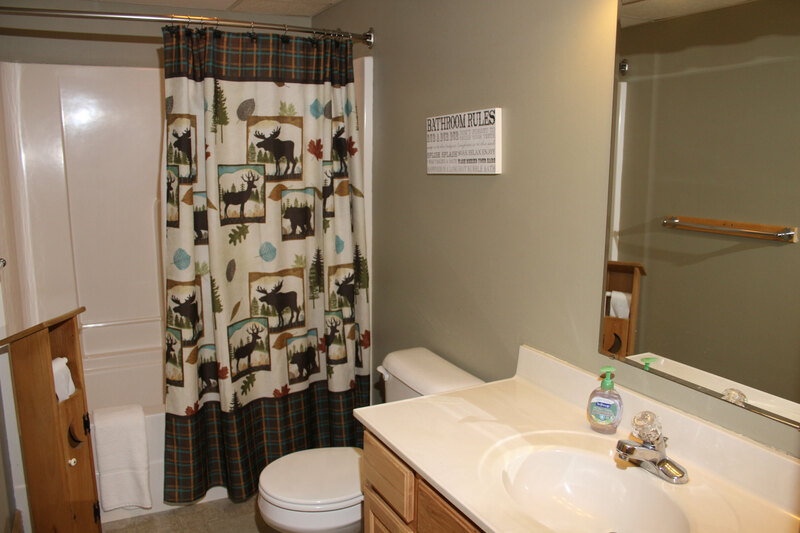 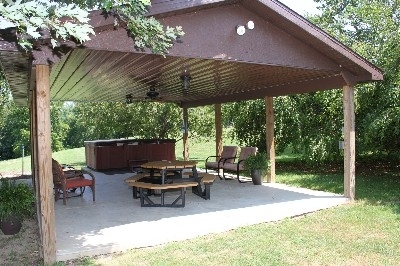 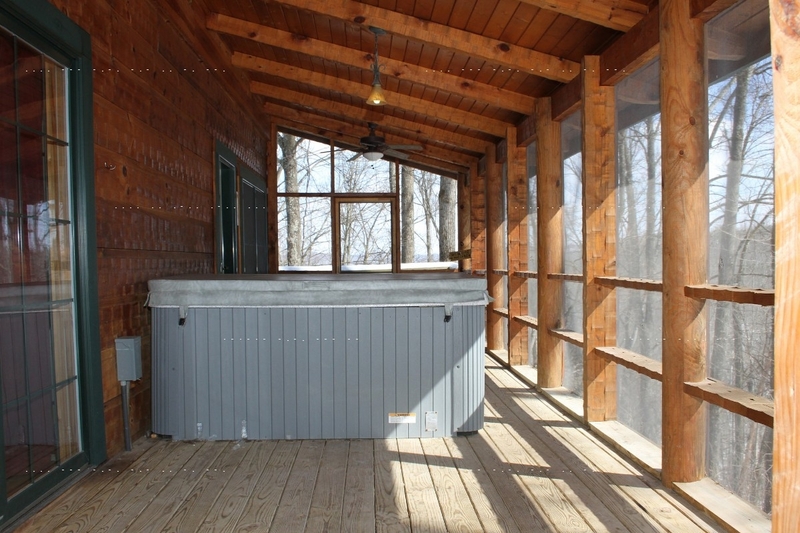 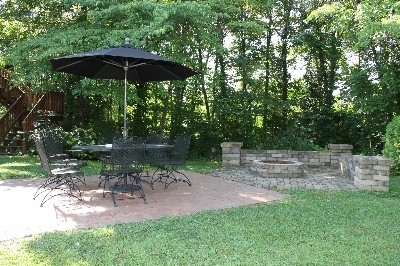 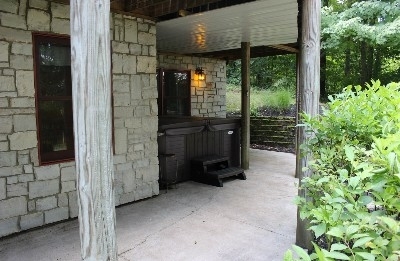 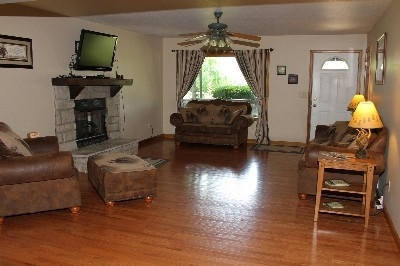 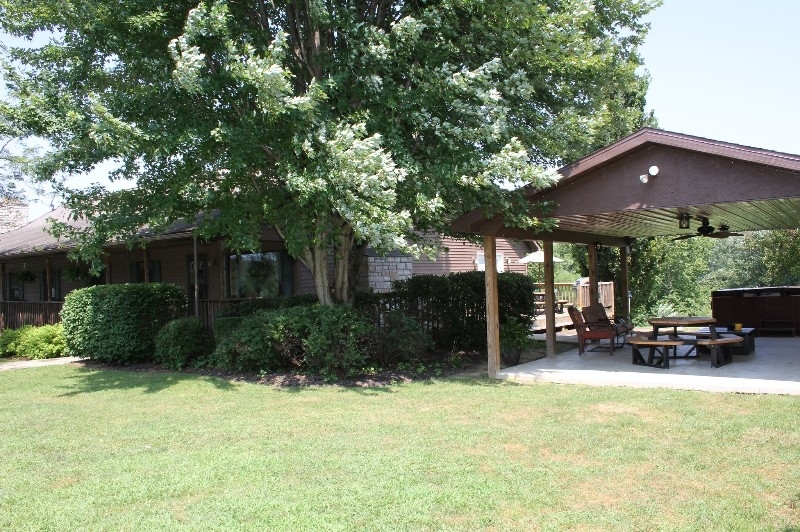 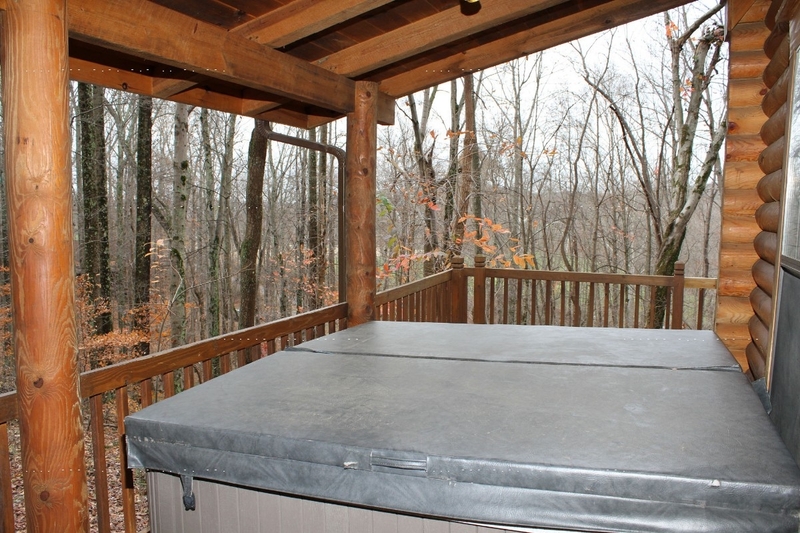 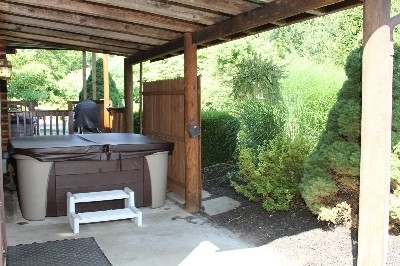 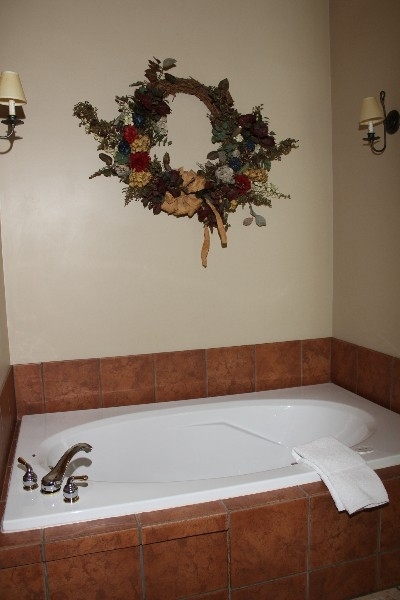 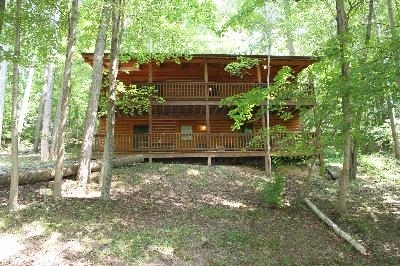 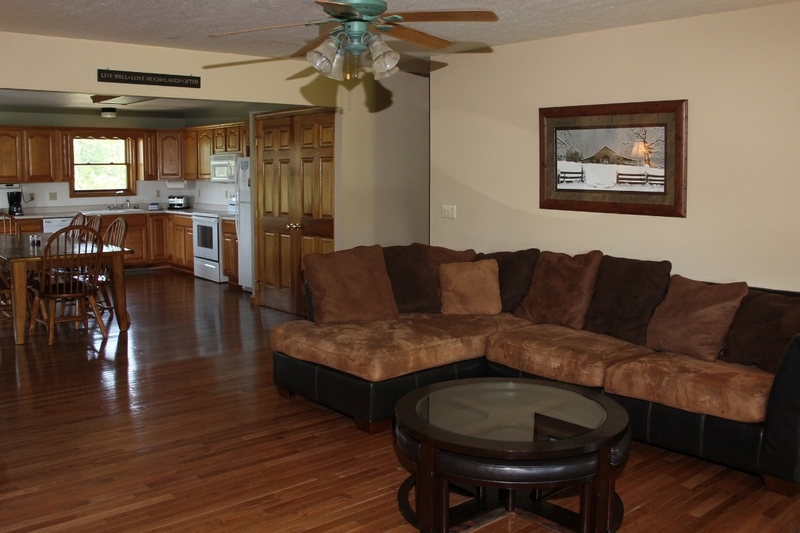 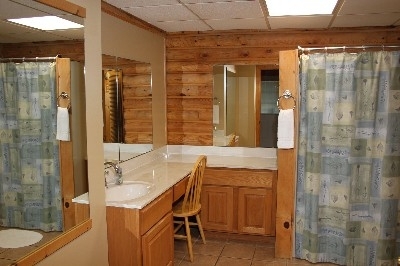 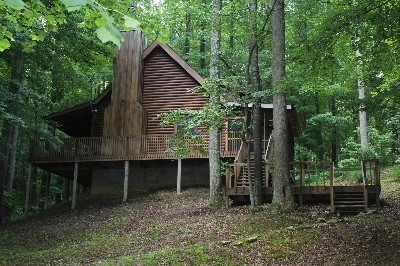 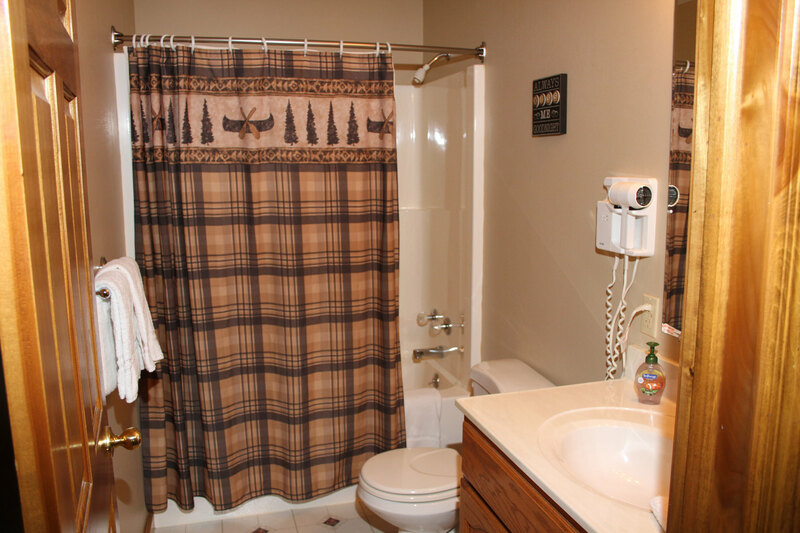 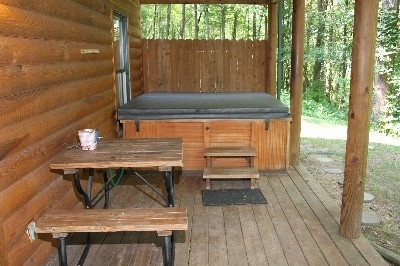 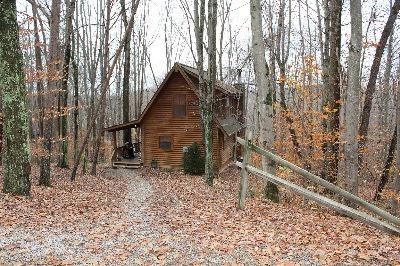 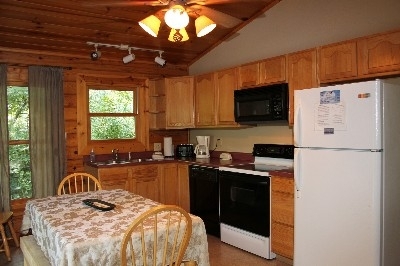 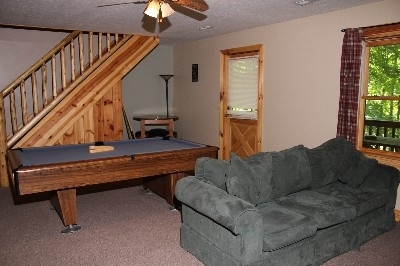 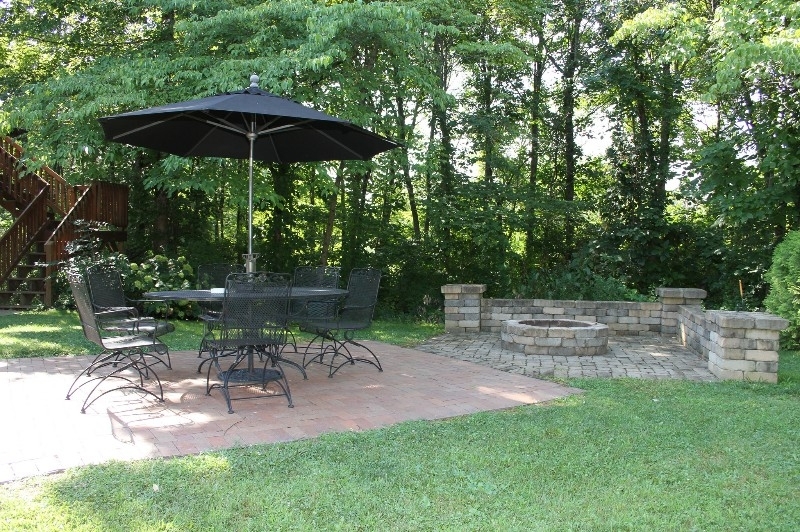 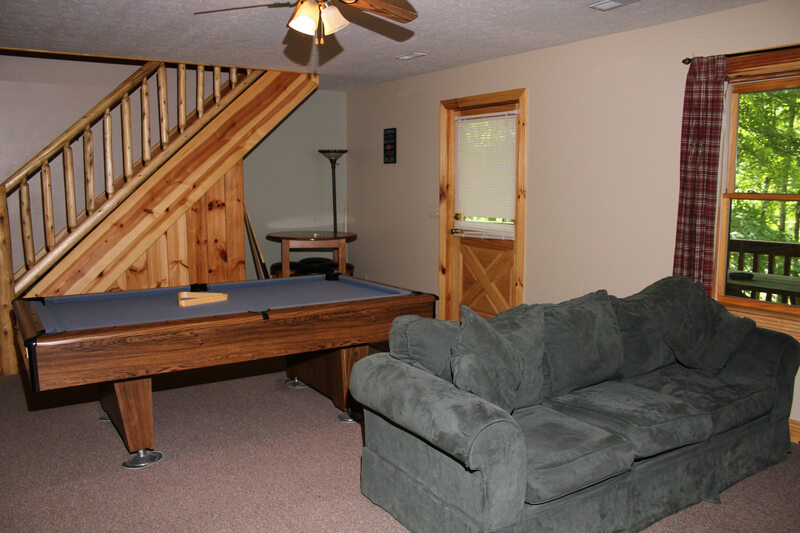 Has 1 full bath, hot tub for 6, gas grill, wood burning fireplace, fully equipped kitchen and TV w/DVD and Direct TV. WiFi available in cabin. 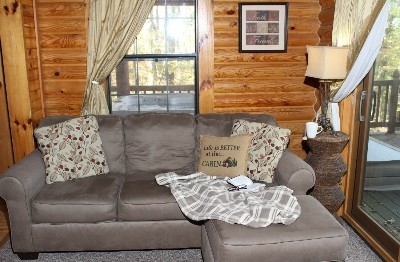 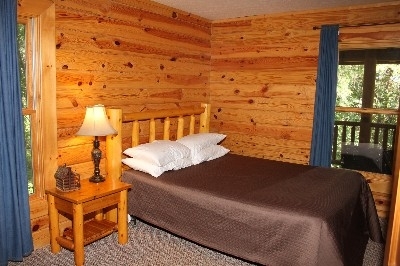 Two bedroom log home, king queen bed sleeping up to 4. 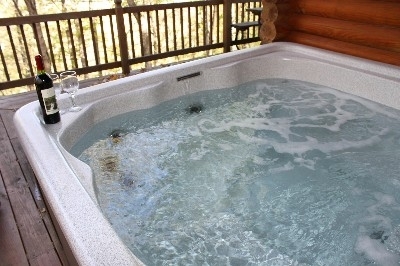 Has 2 bathrooms, 6 person hot tub, jacuzzi tub, gas grill, wood burning FP, fully equipped kitchen and TV with DVD Direct TV. 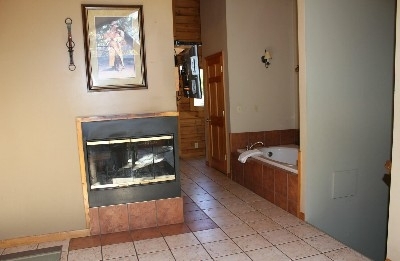 Very private must have 4 wheel drive in winter. WiFi at office. 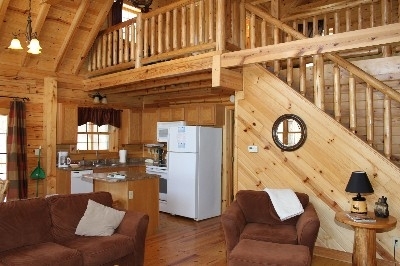 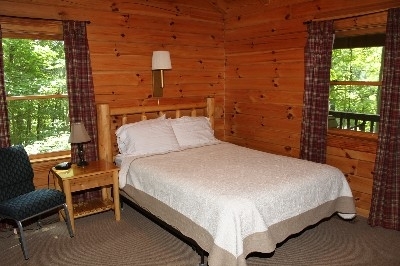 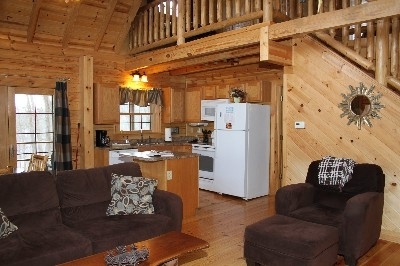 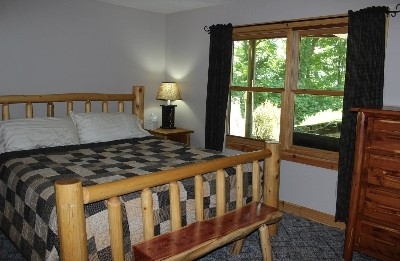 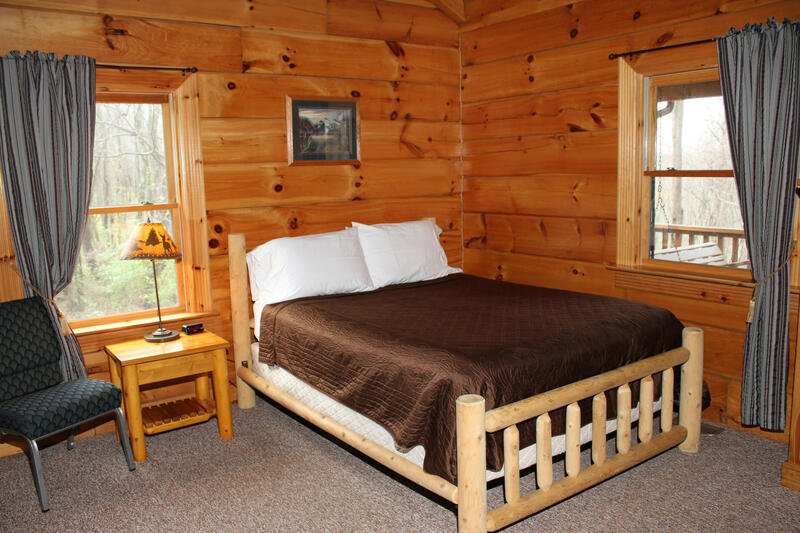 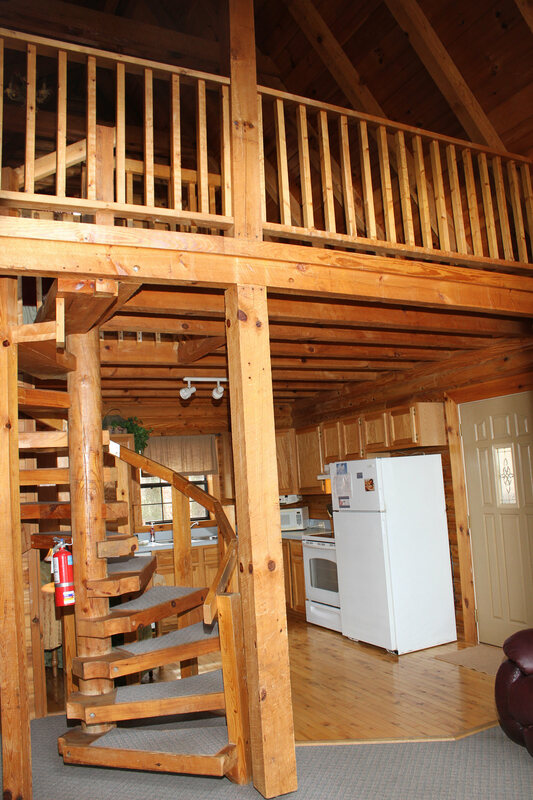 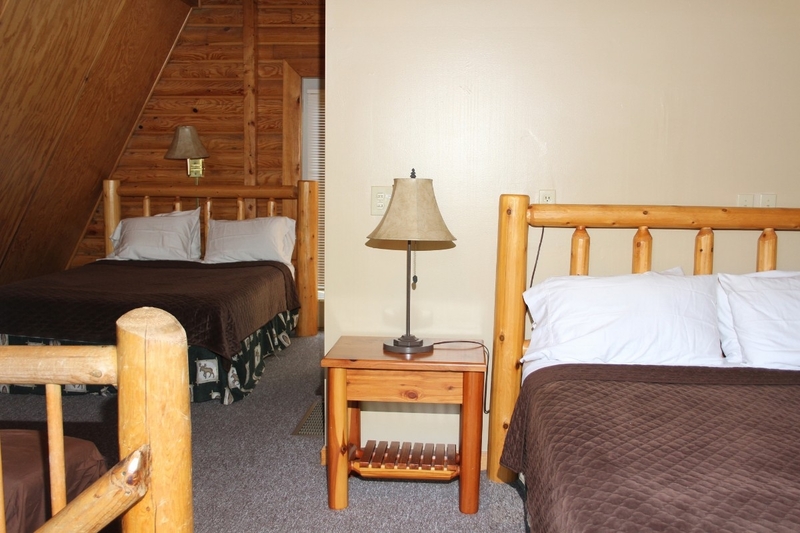 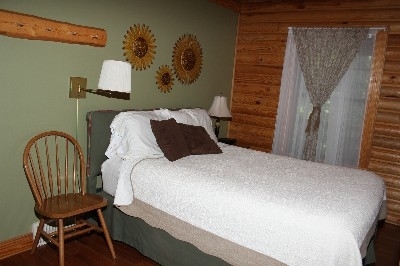 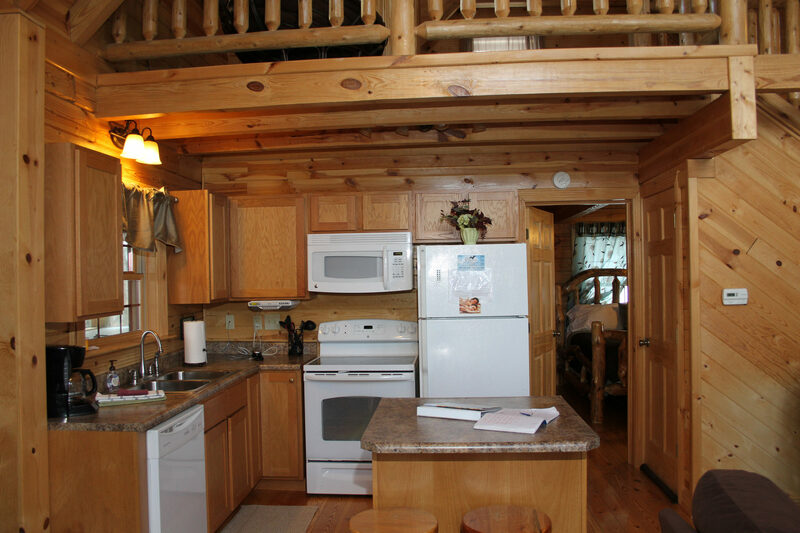 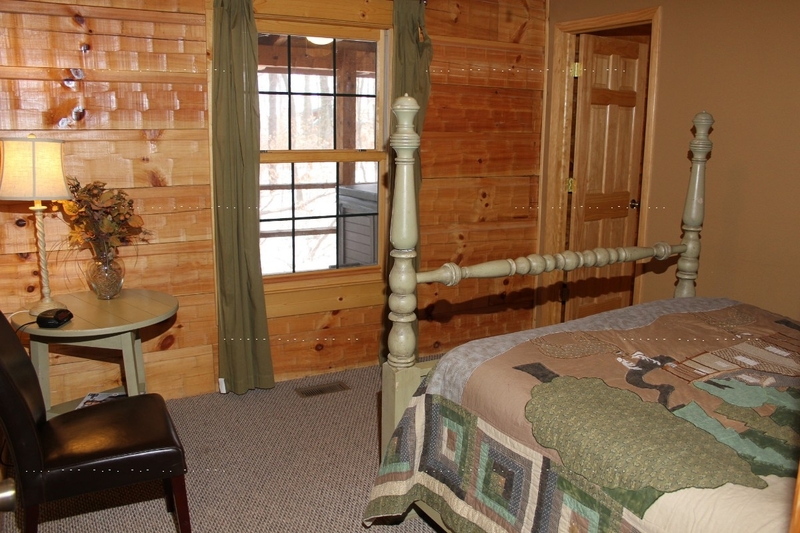 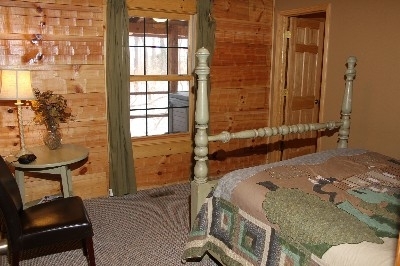 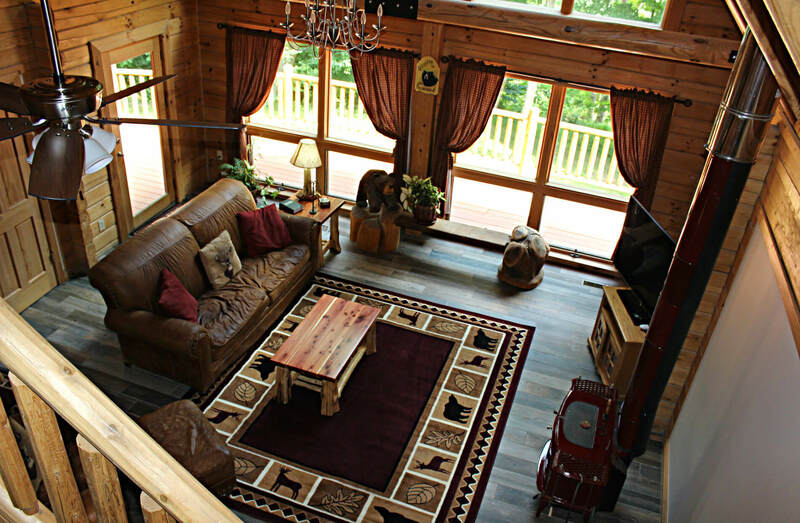 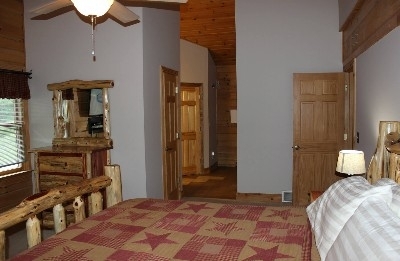 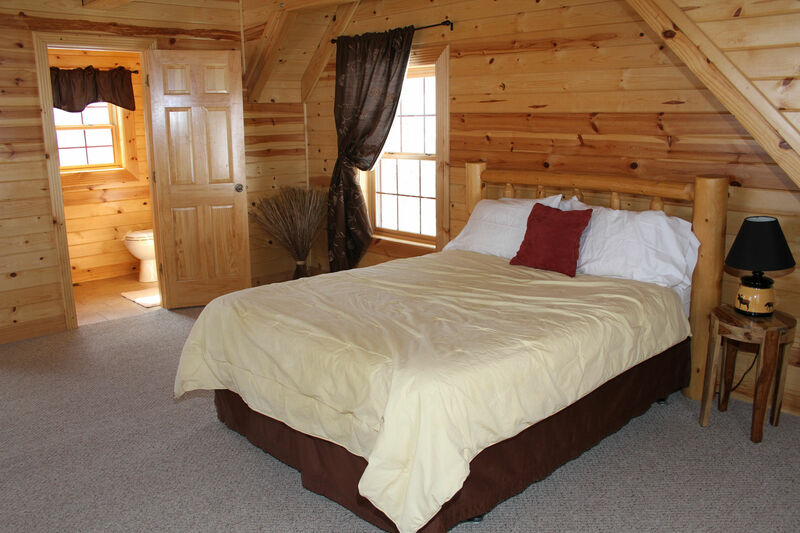 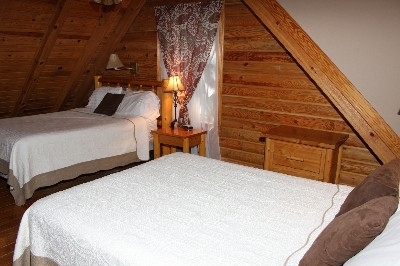 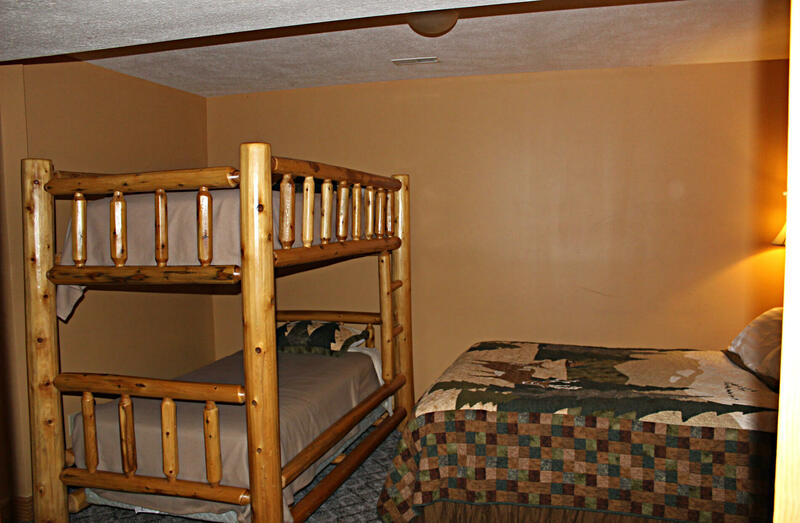 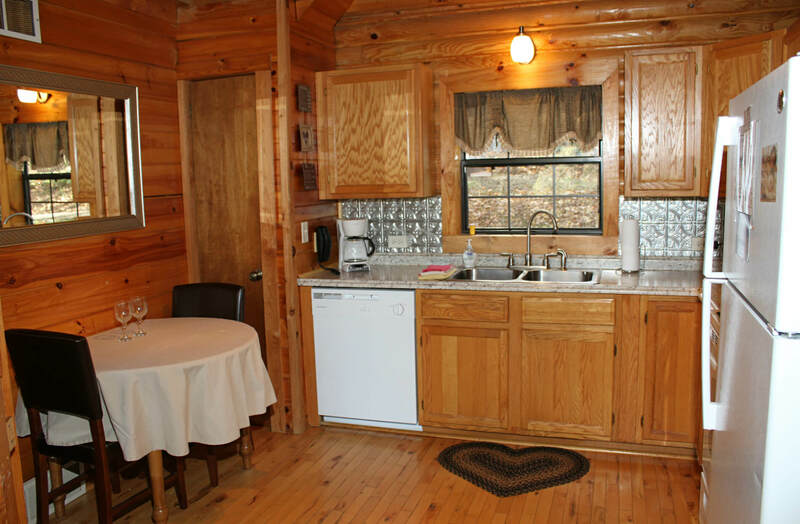 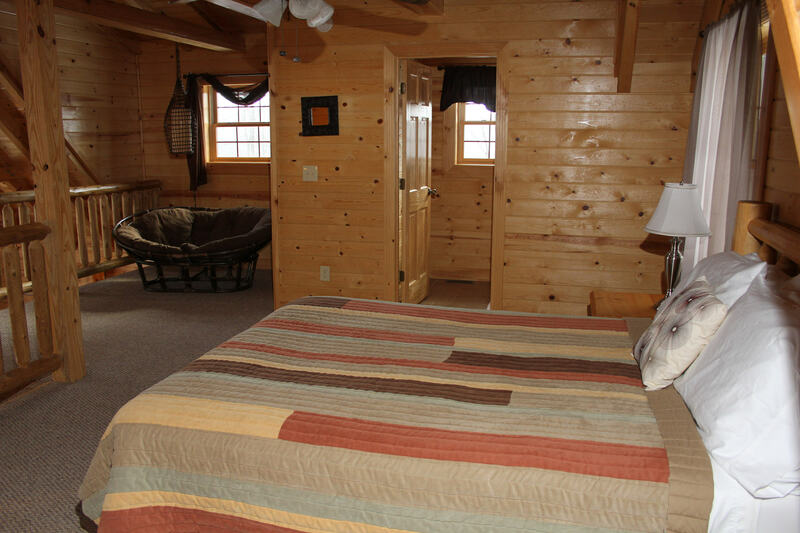 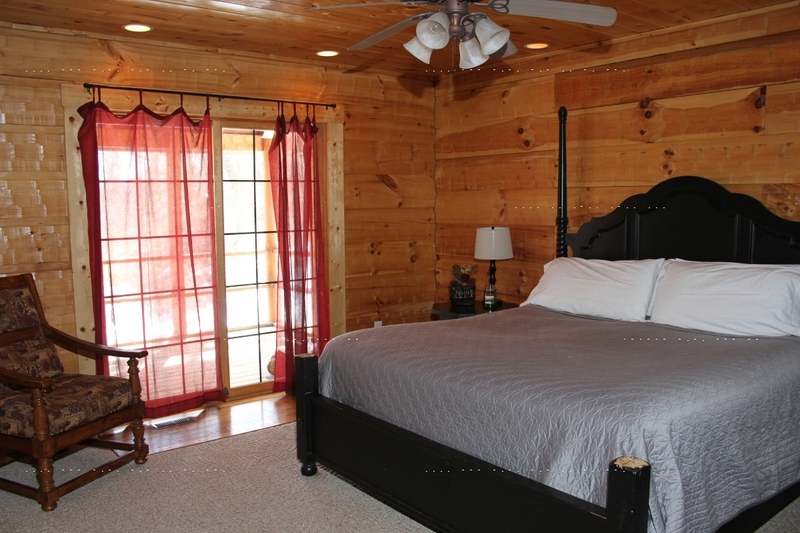 Two bedroom log home includes a full and two queen beds sleeping up to 6. 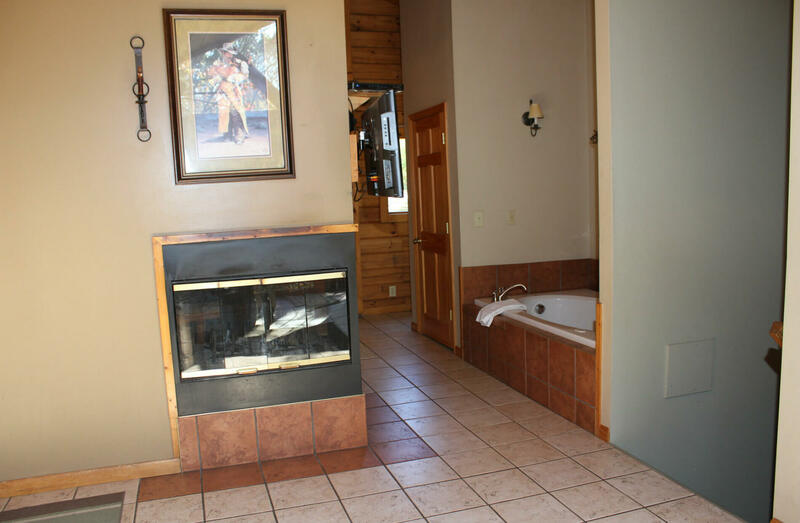 Has 2 full baths, 6 person hot tub, charcoal grill, wood burning stove, fully equipped kitchen, and Direct TV with a DVD combo. 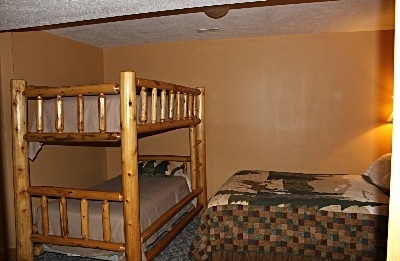 WiFi available at the office. 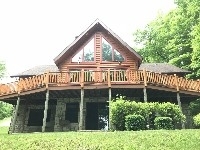 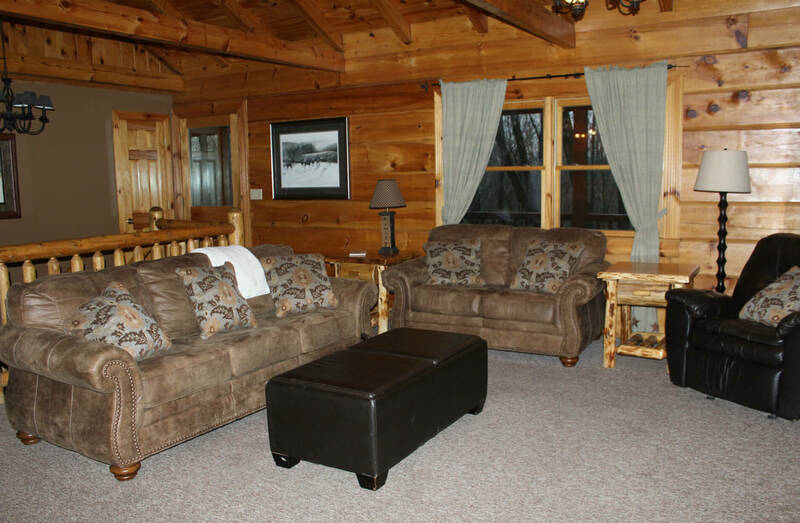 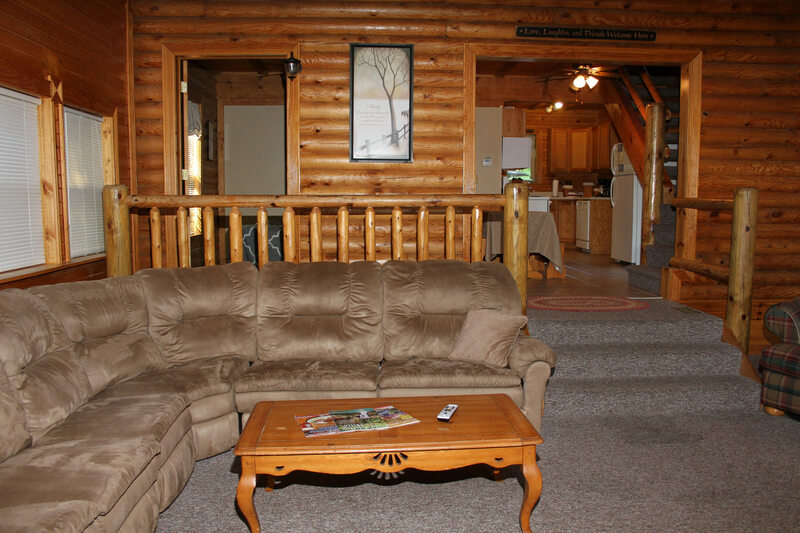 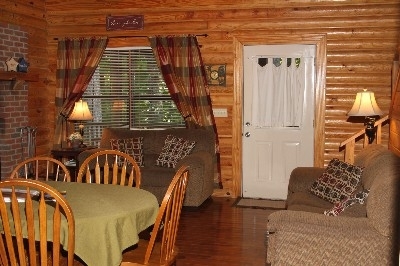 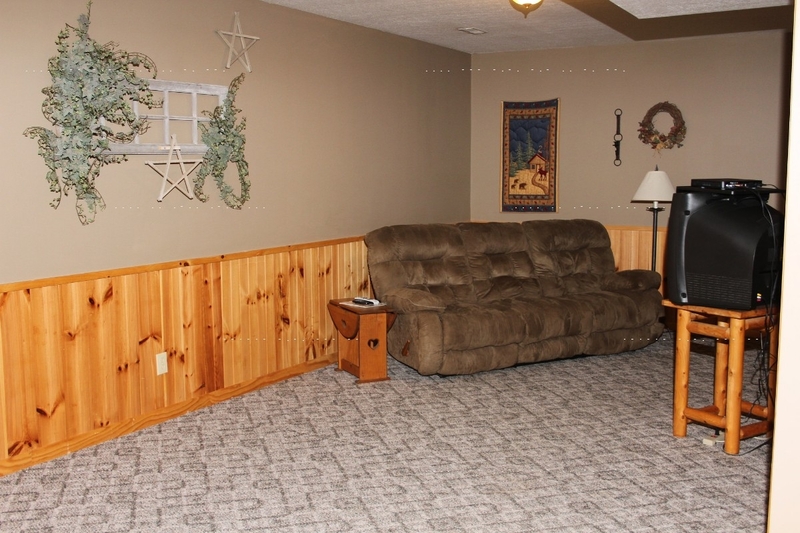 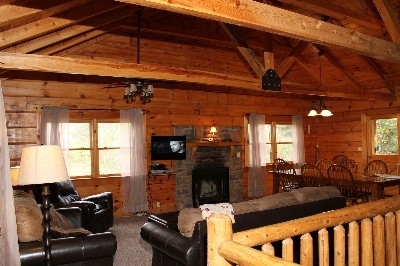 Three bedroom log home, 3 queen beds, roll away bed, sleeping up to 8. 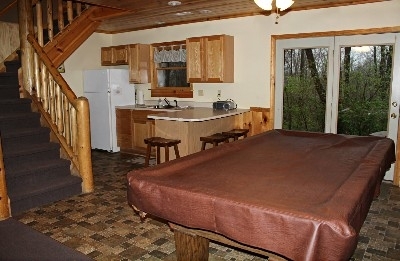 Has 2 full bathrooms, 6 person hot tub, charcoal grill, WB-fireplace, fully equipped kitchen, direct tv w/dvd combo, and bumper pool table. WiFi available at office. 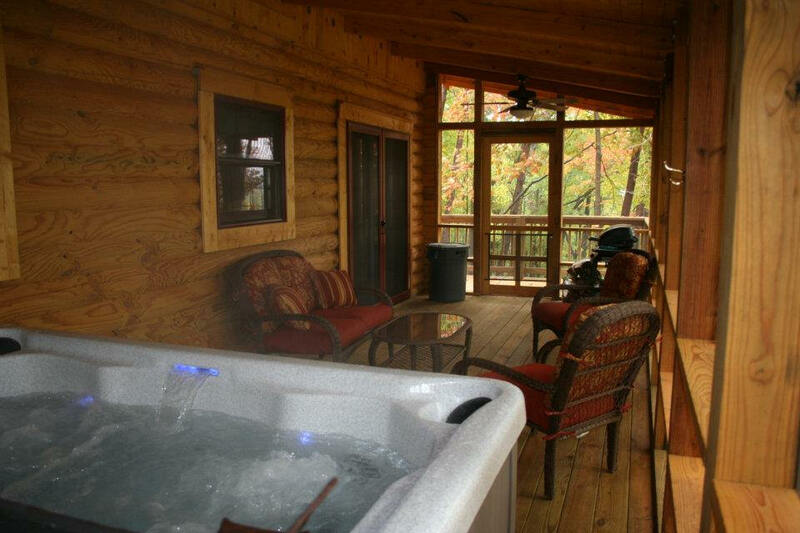 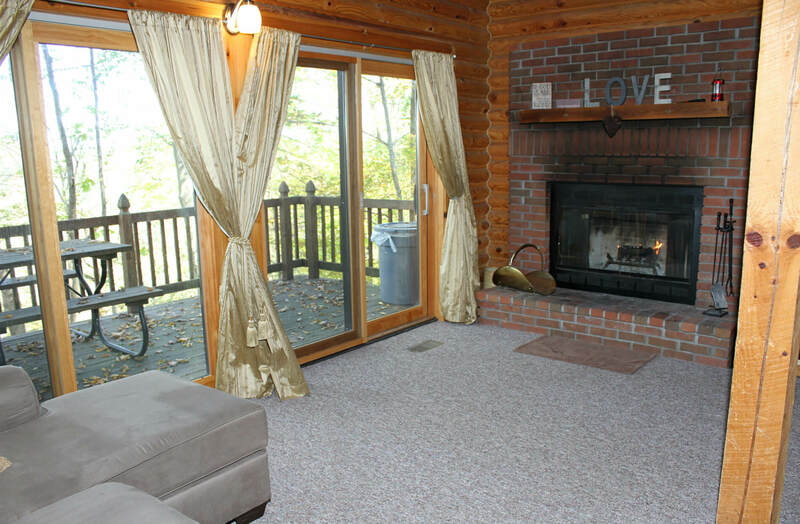 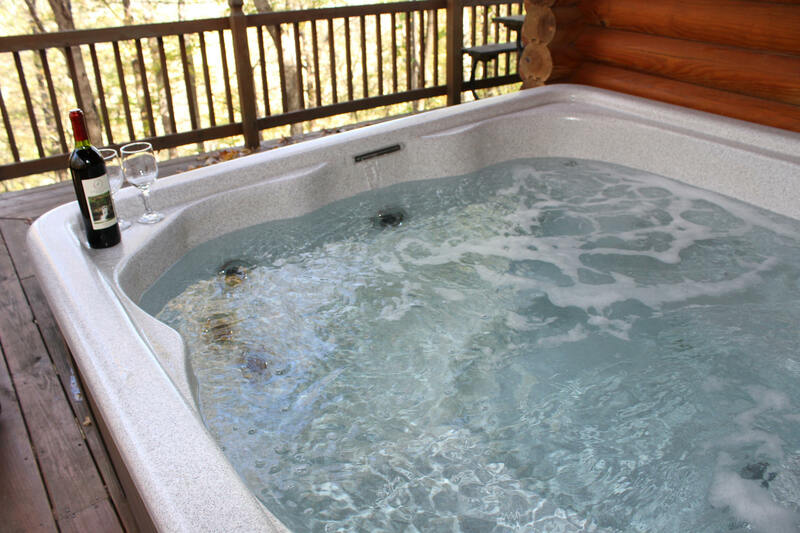 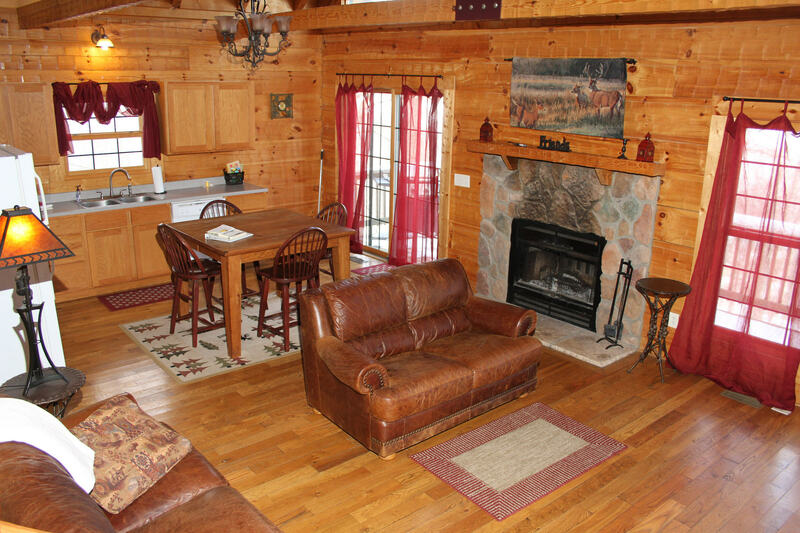 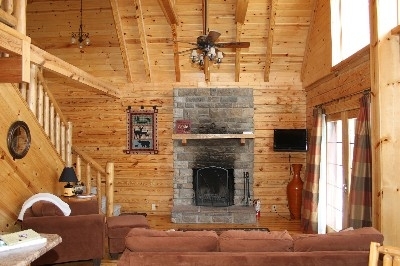 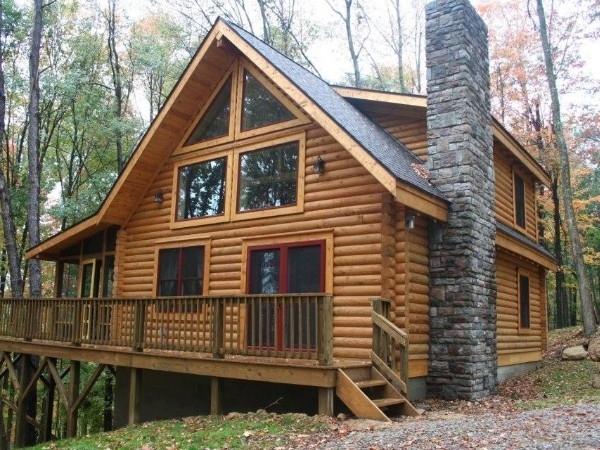 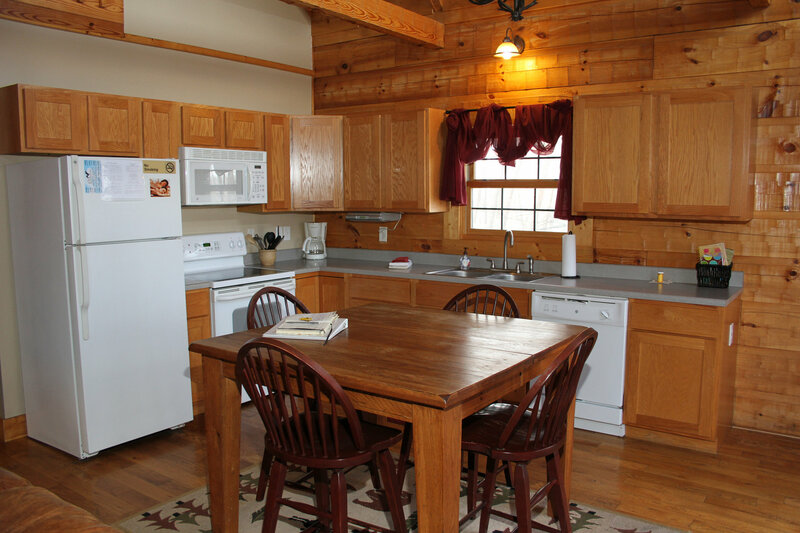 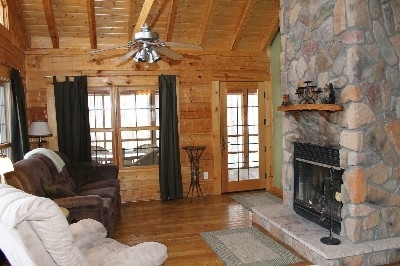 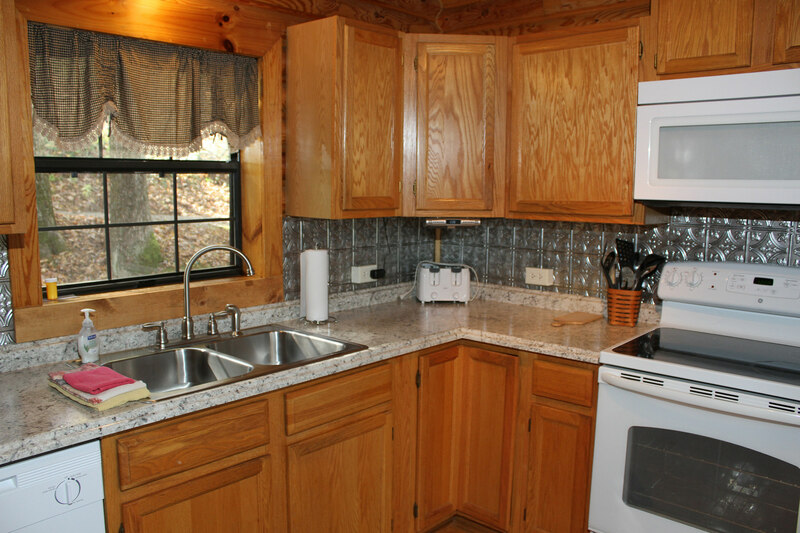 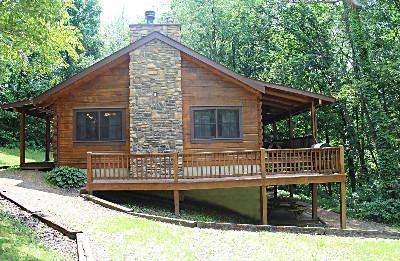 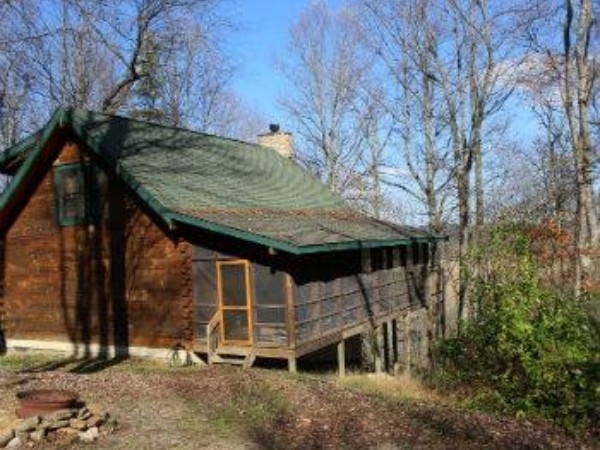 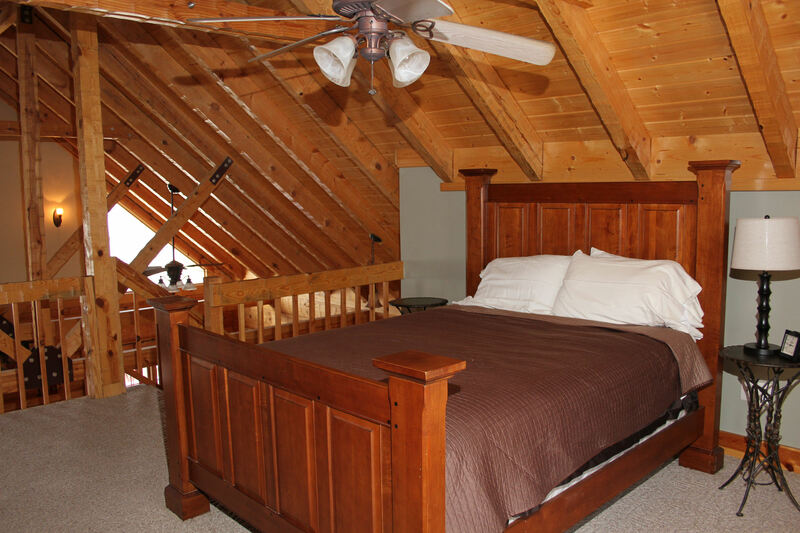 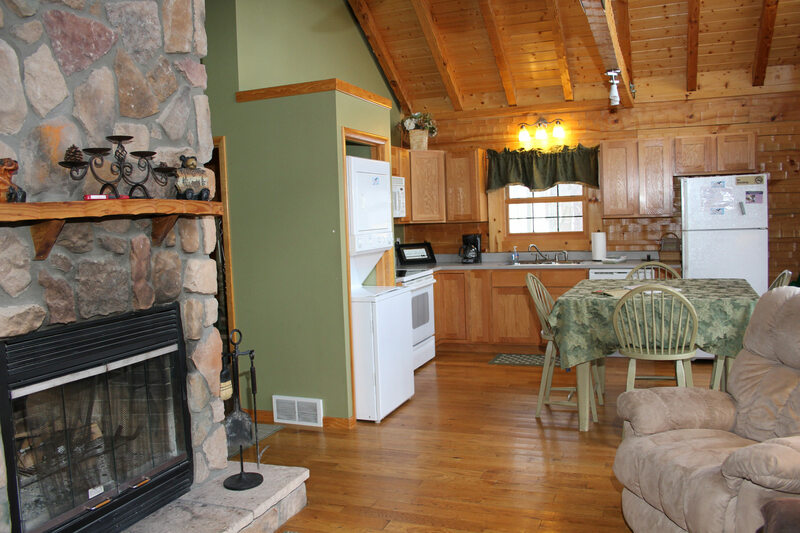 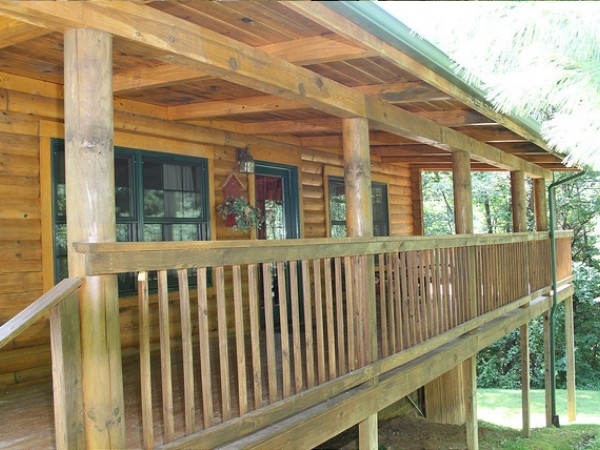 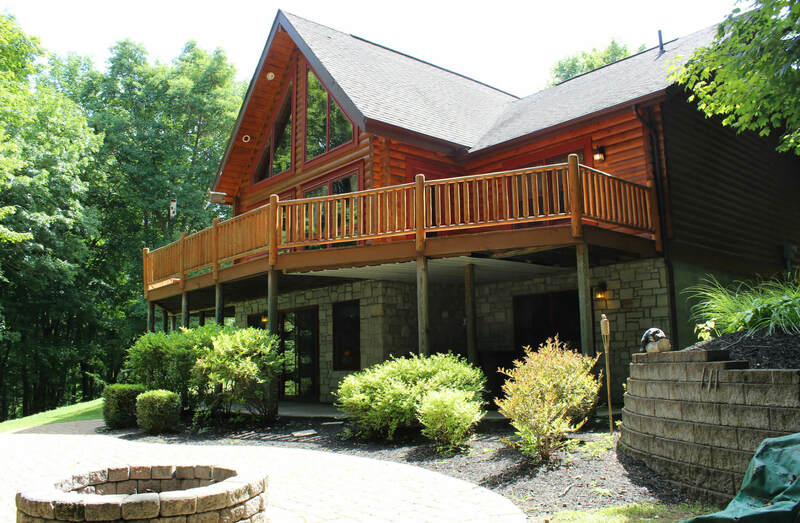 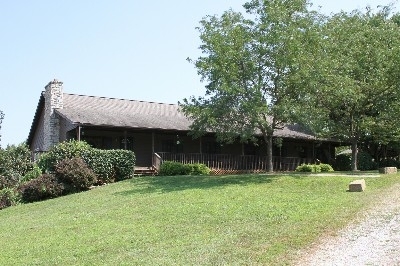 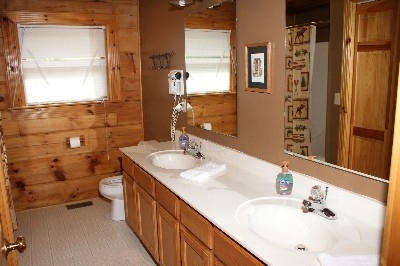 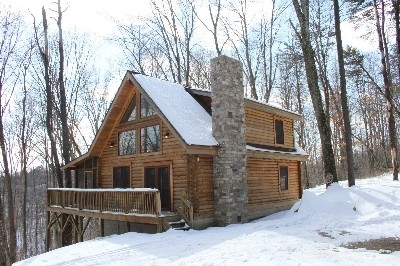 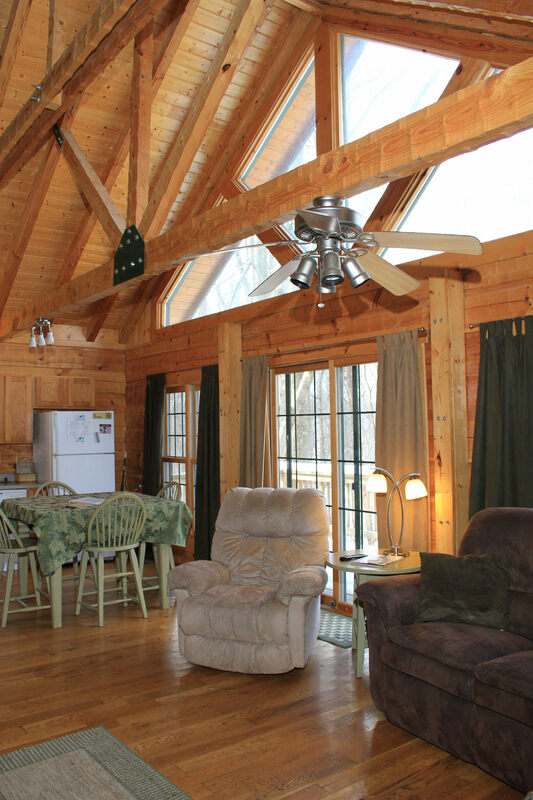 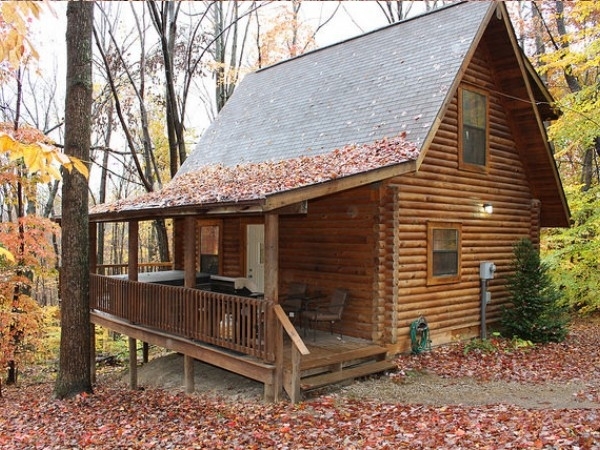 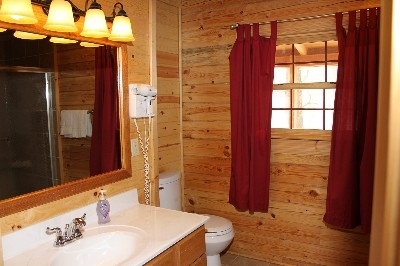 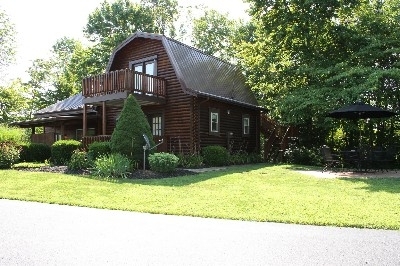 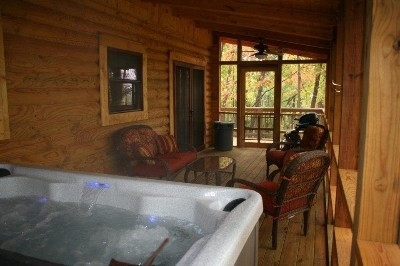 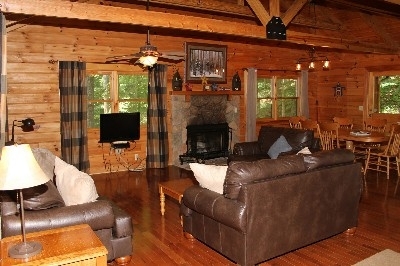 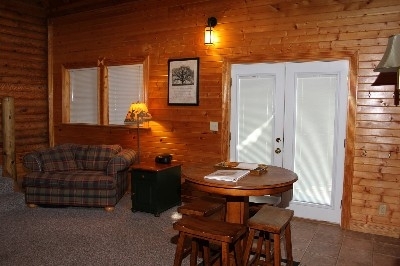 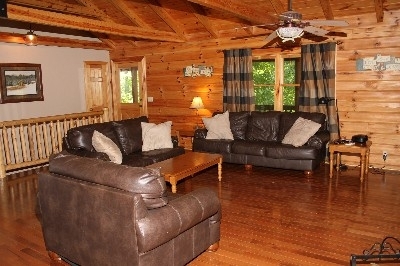 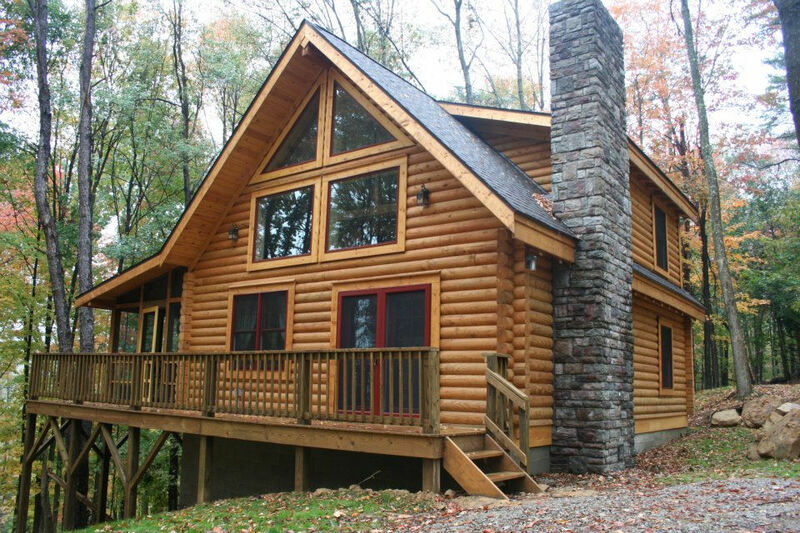 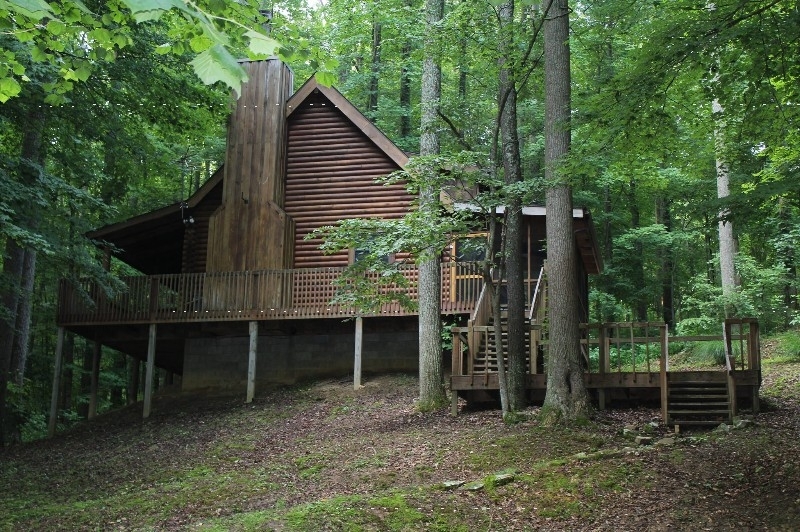 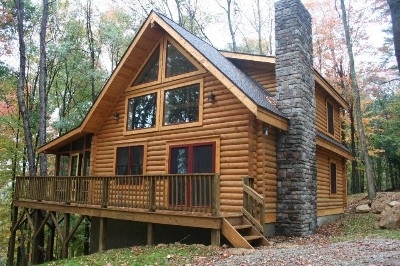 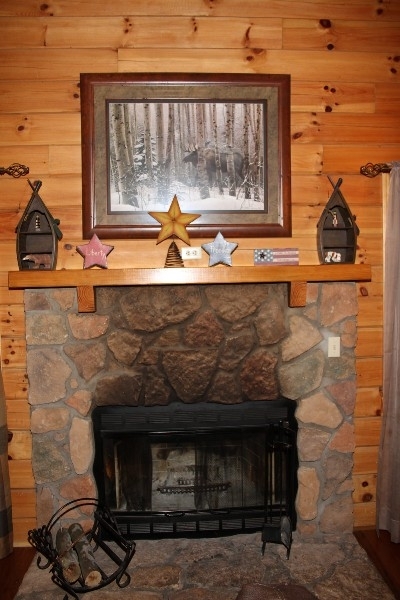 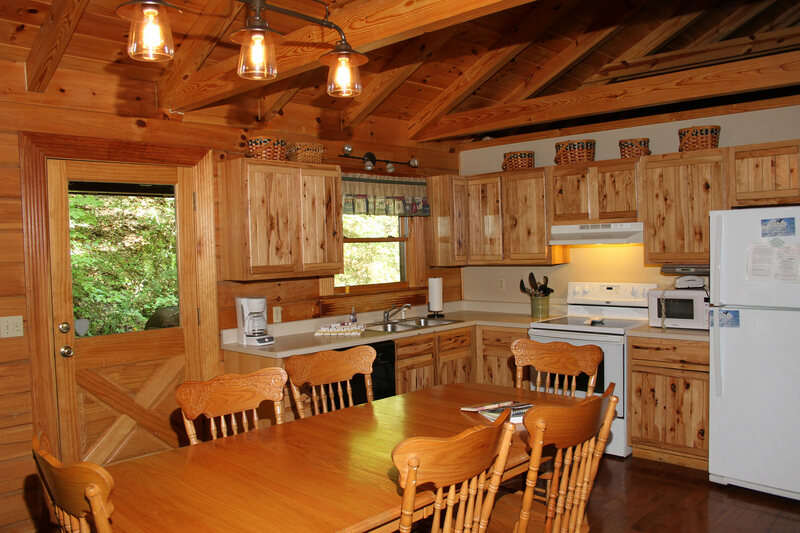 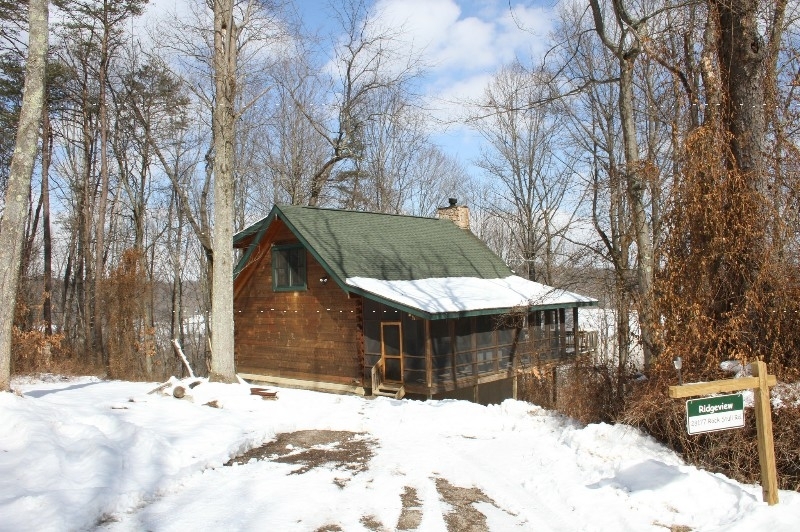 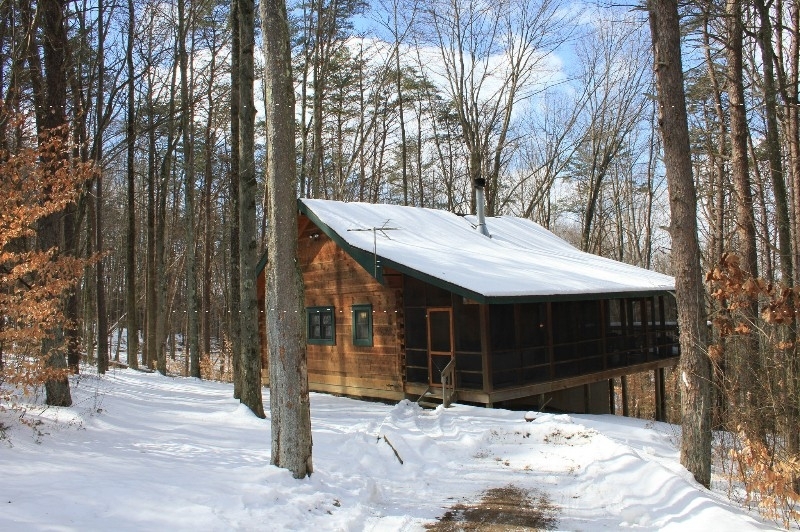 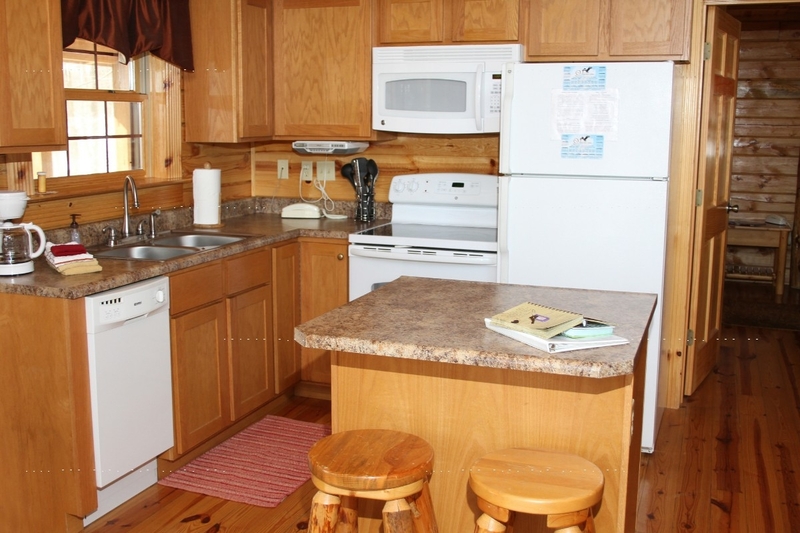 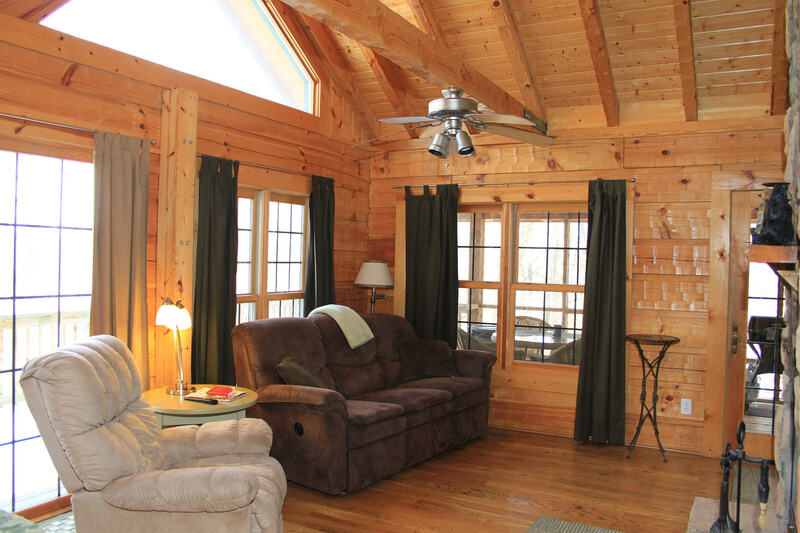 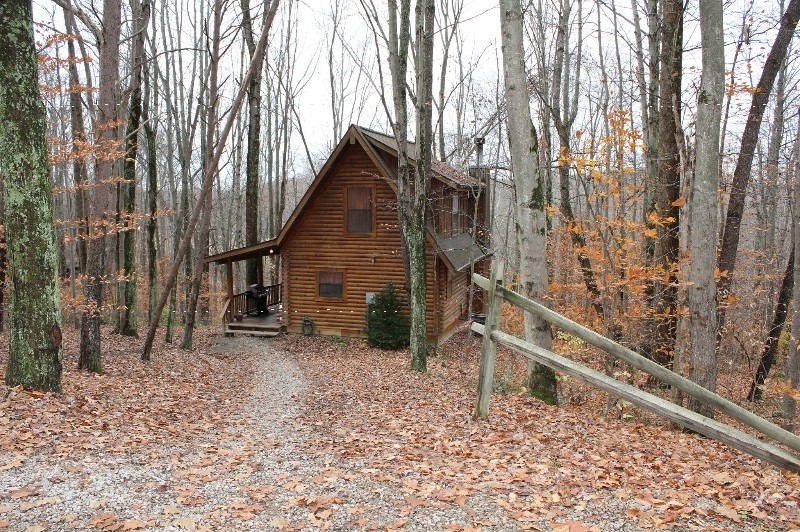 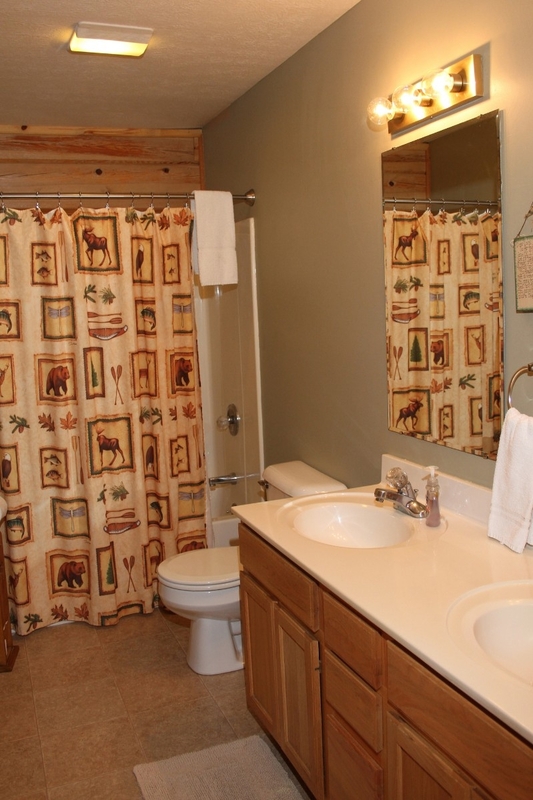 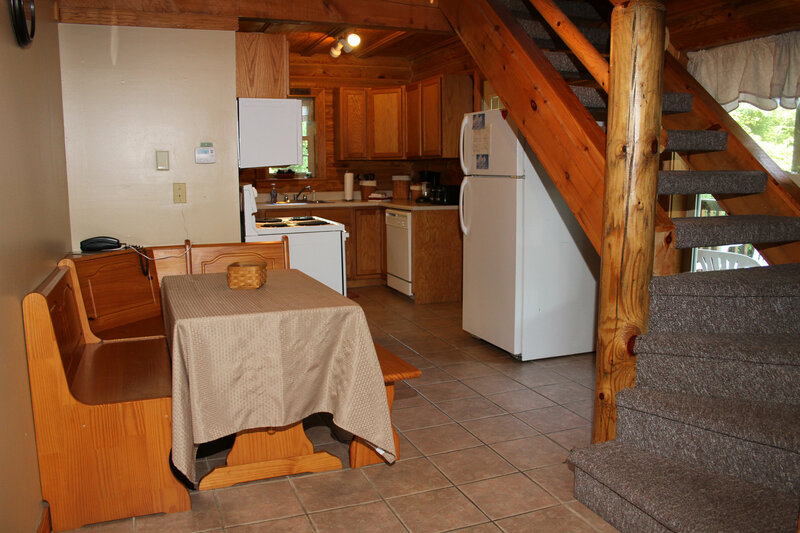 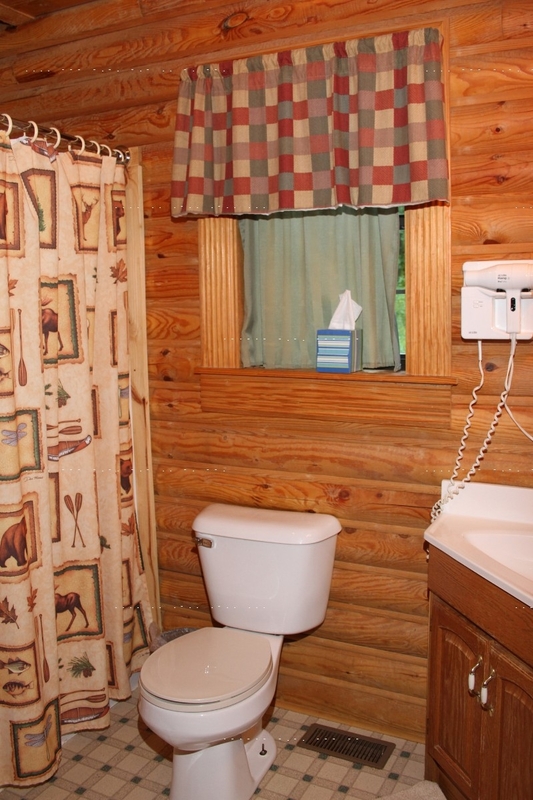 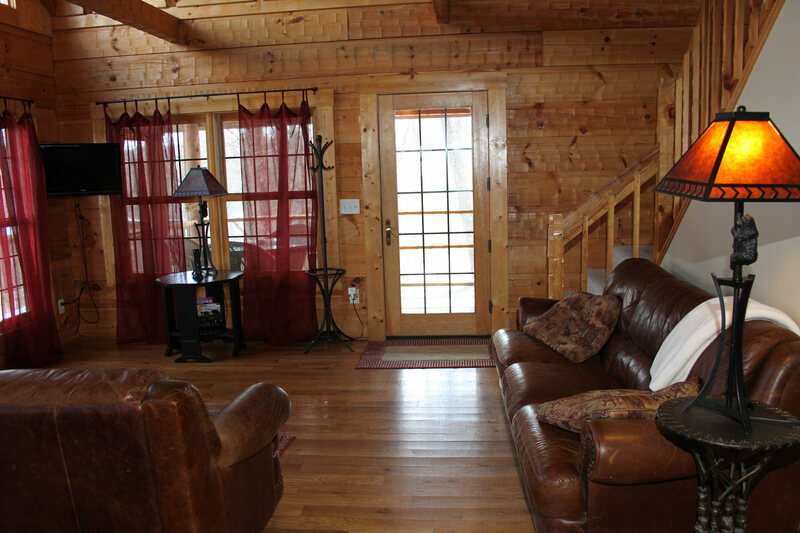 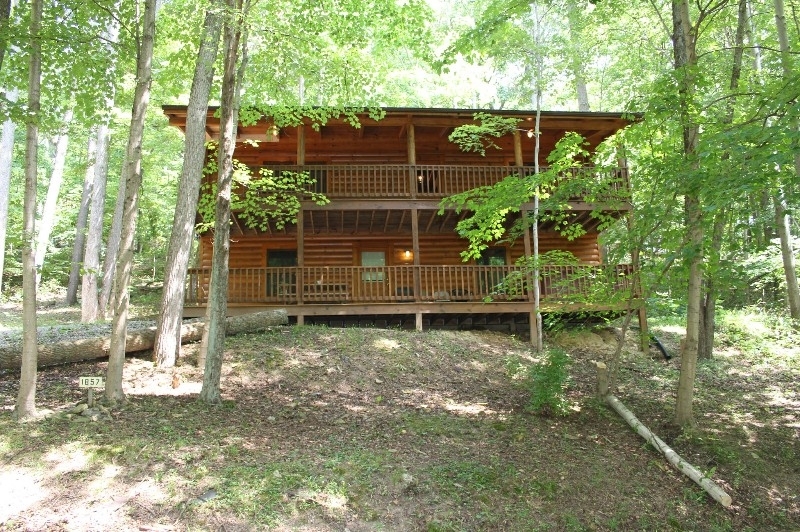 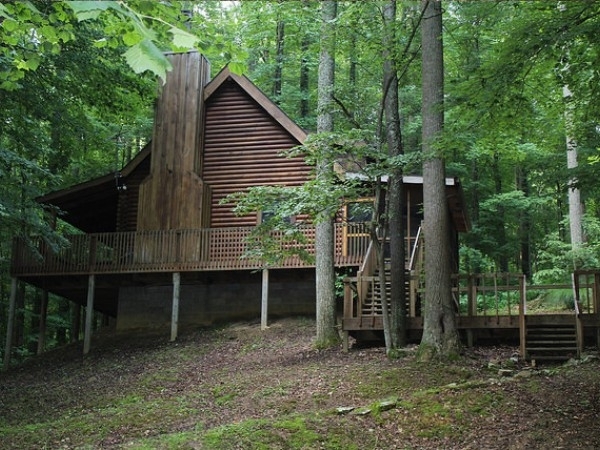 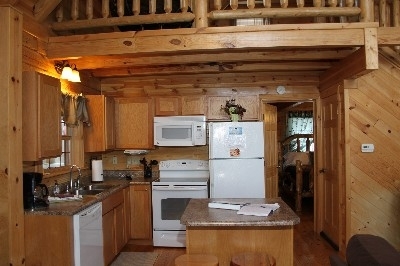 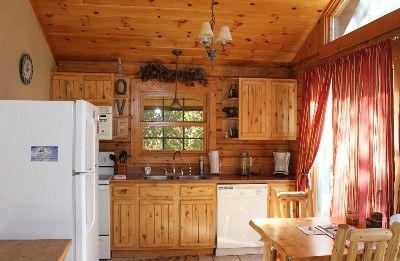 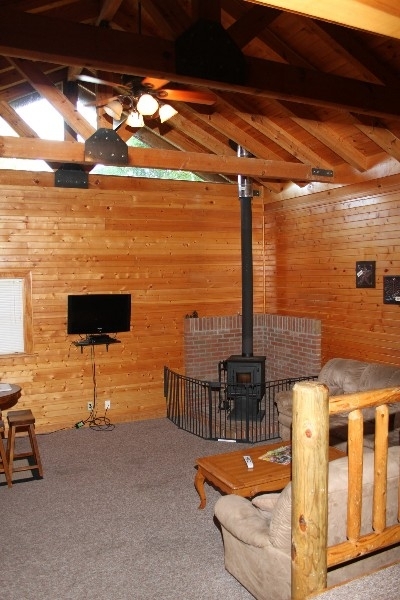 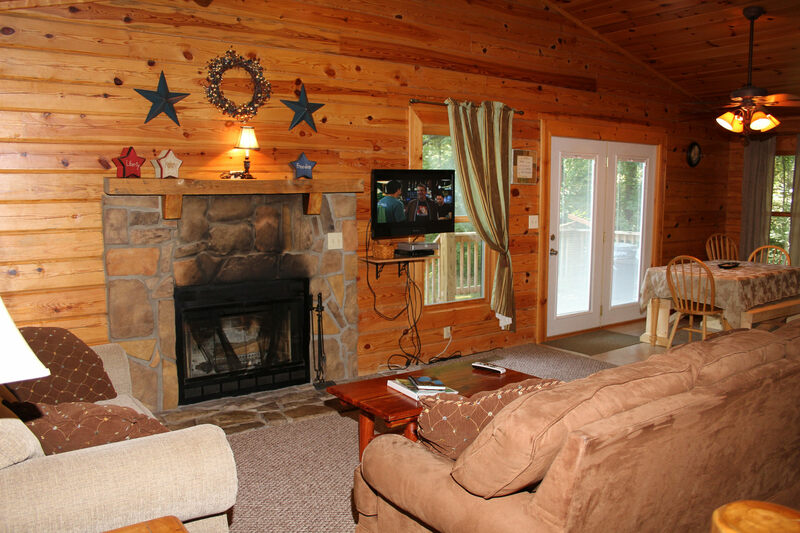 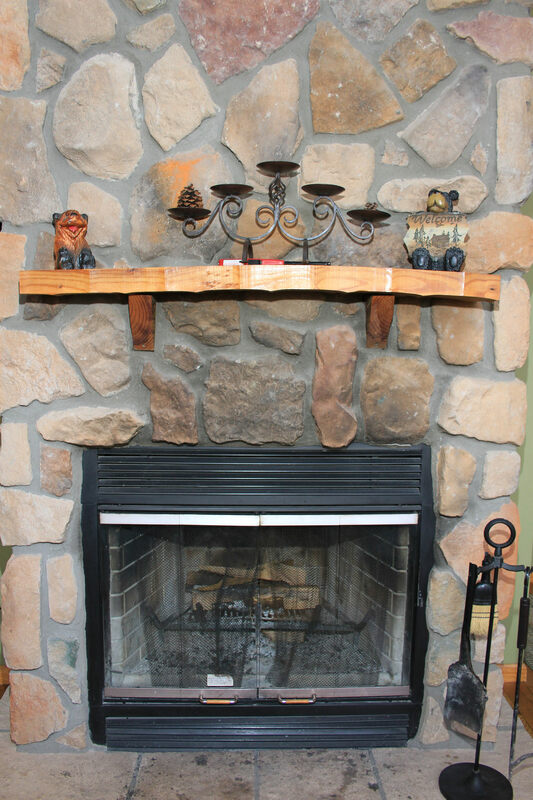 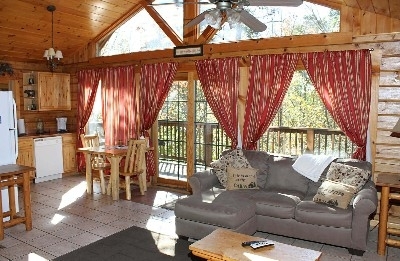 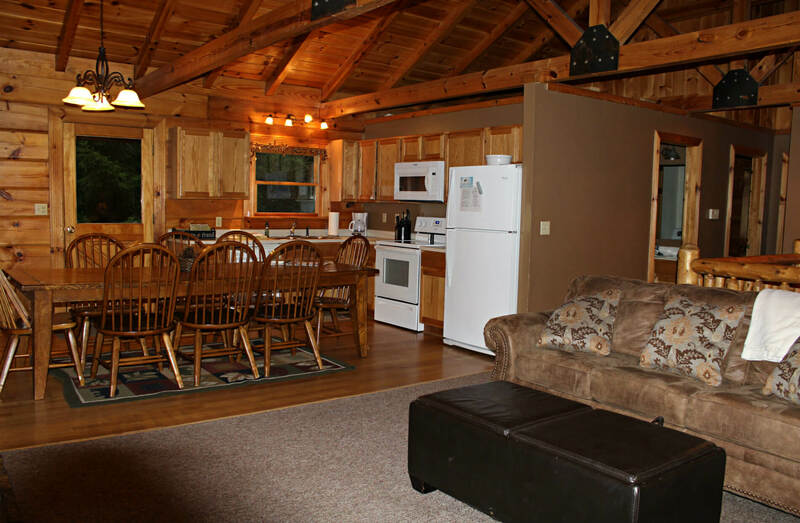 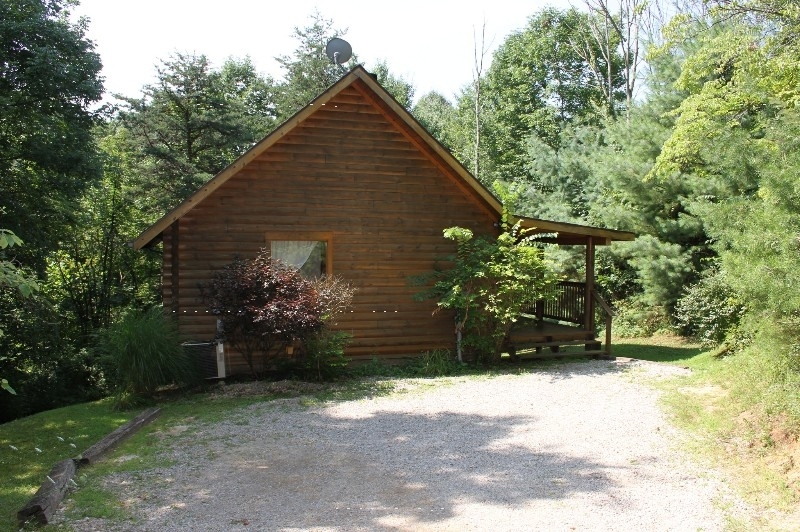 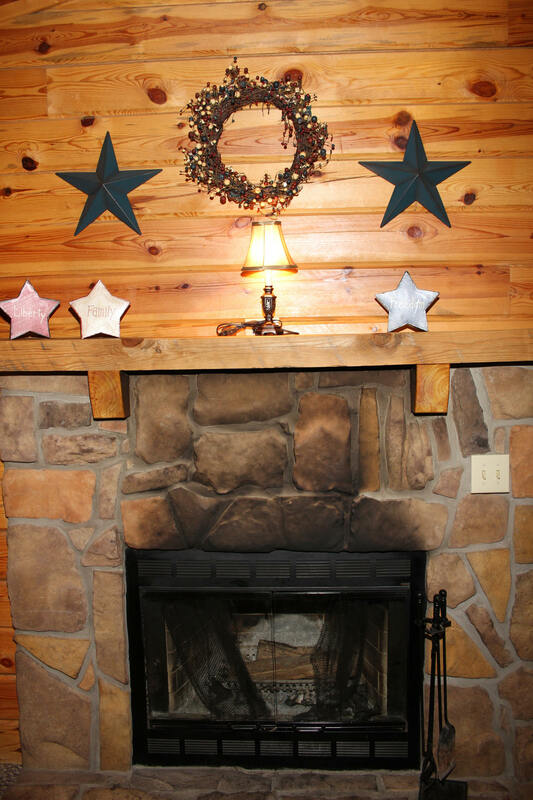 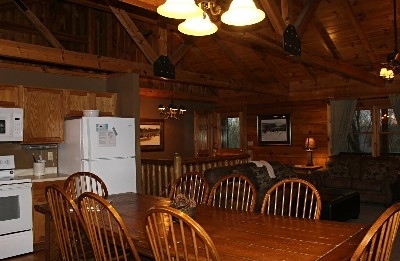 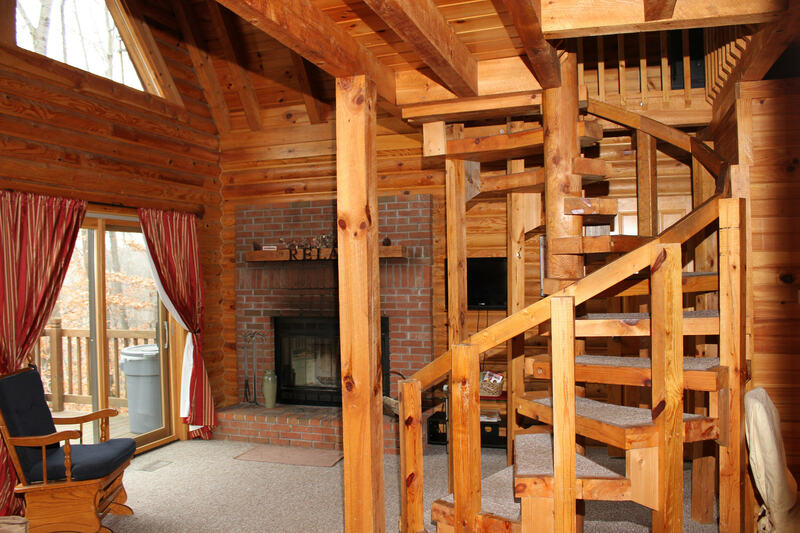 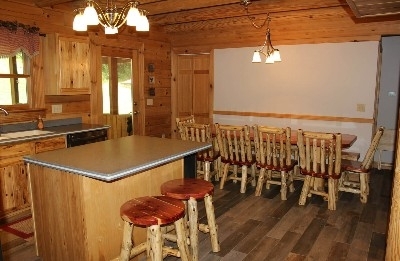 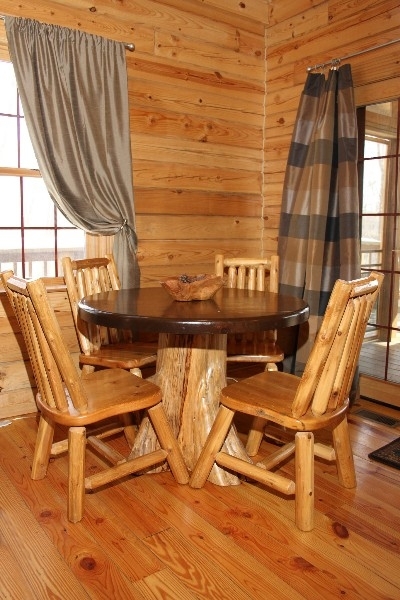 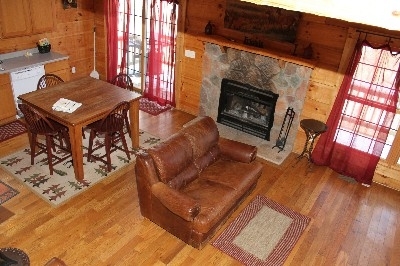 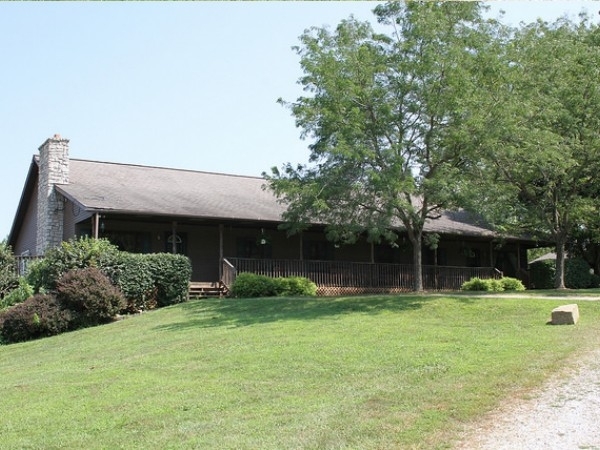 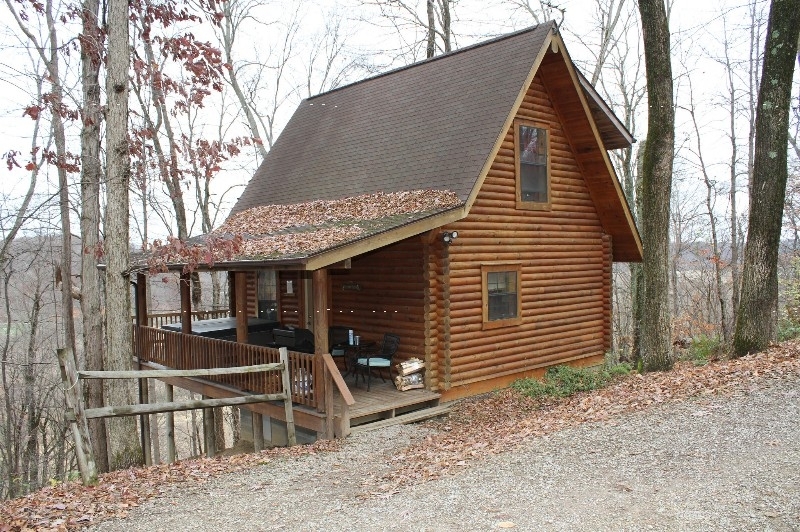 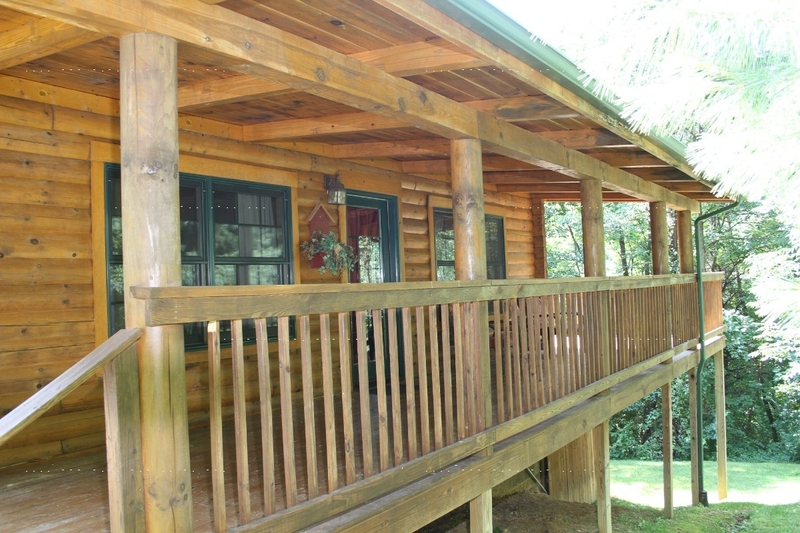 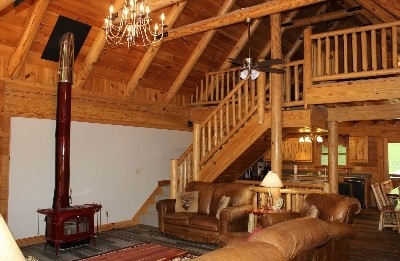 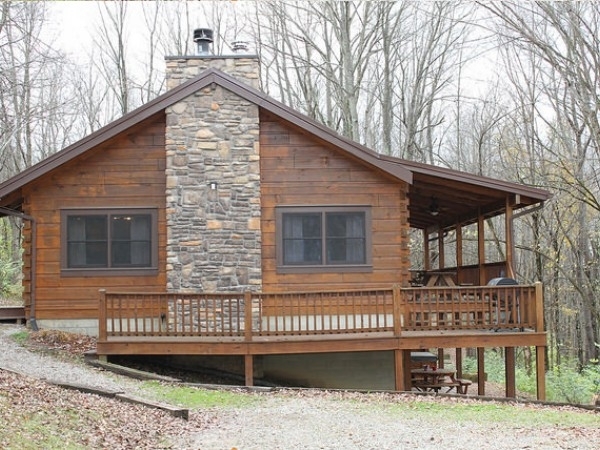 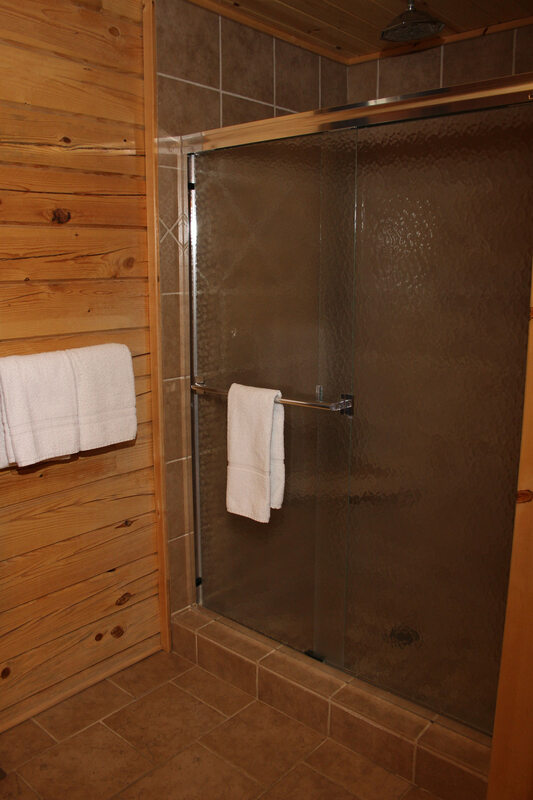 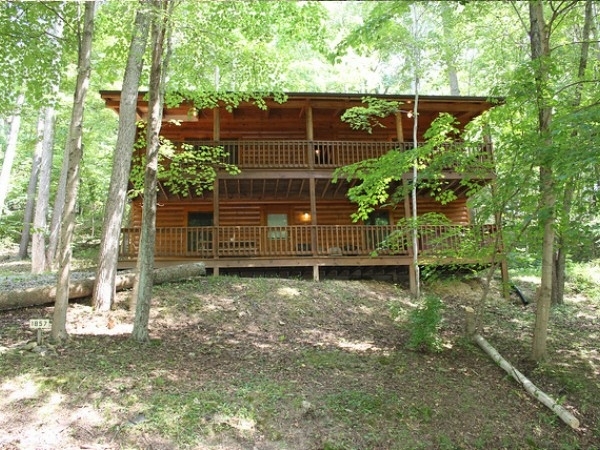 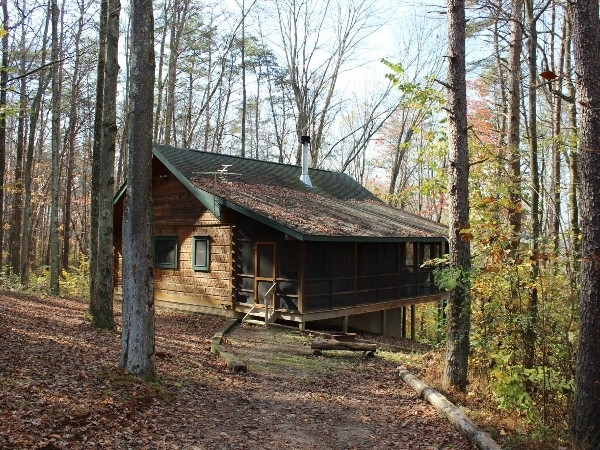 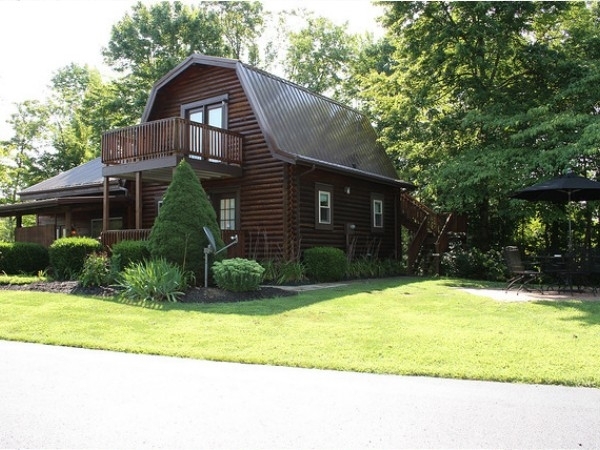 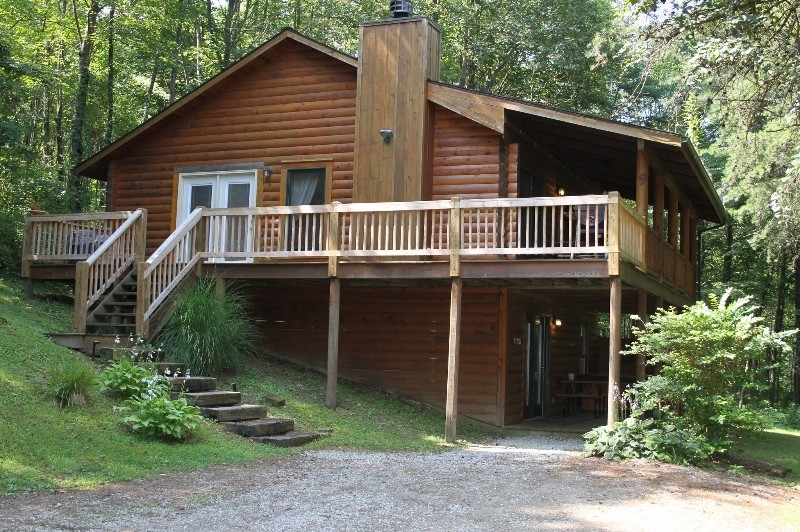 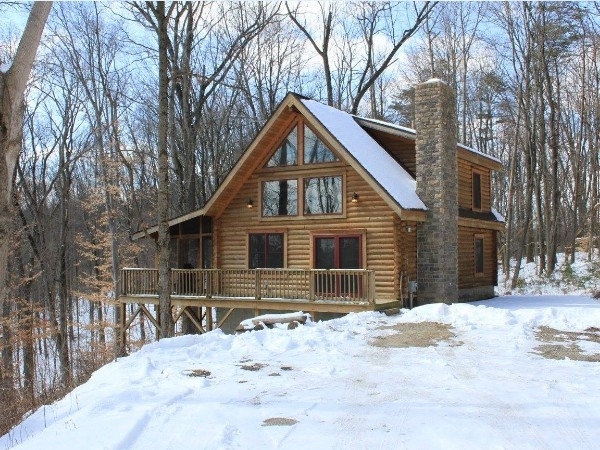 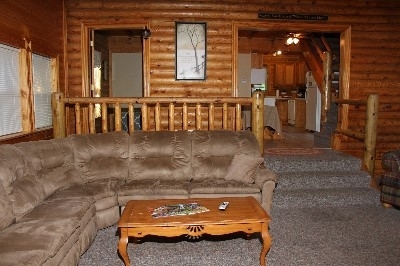 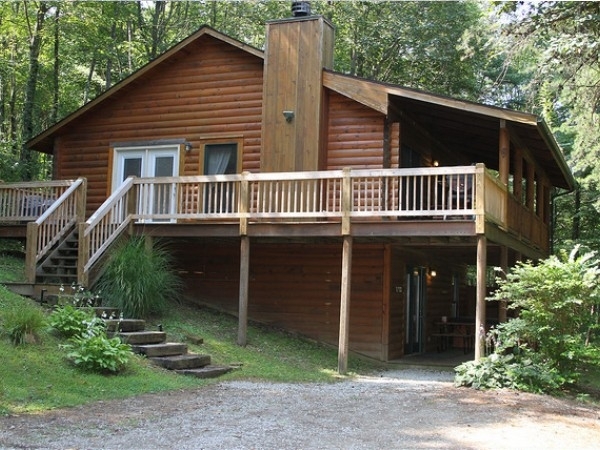 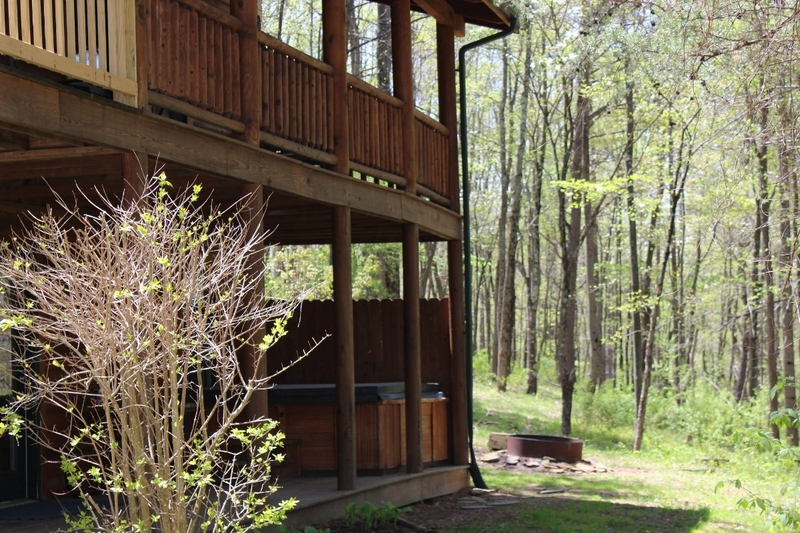 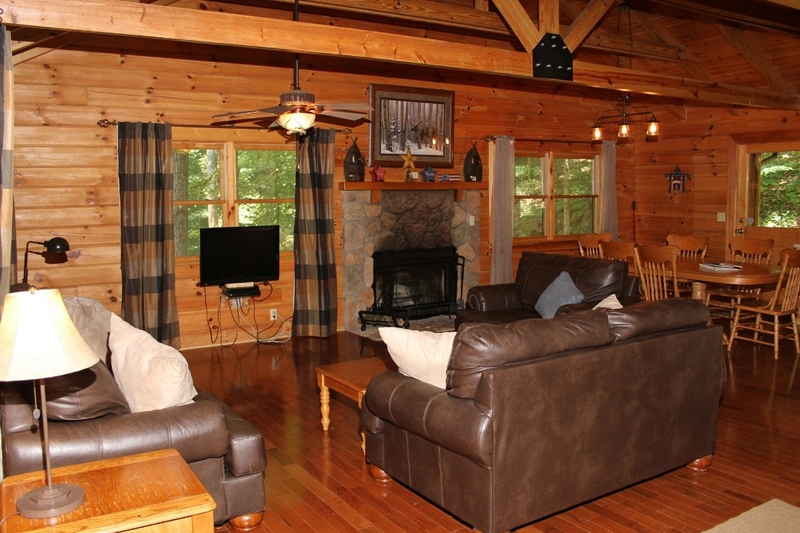 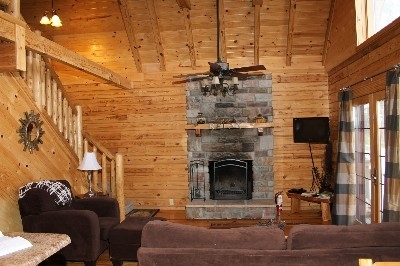 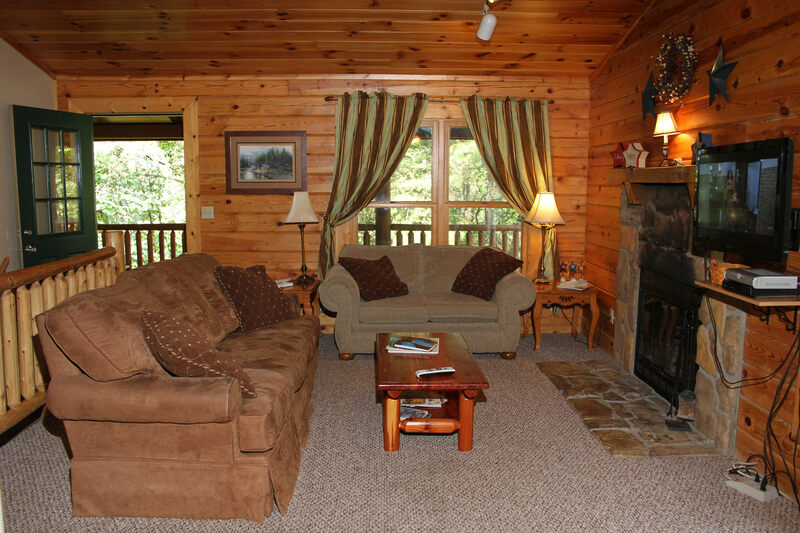 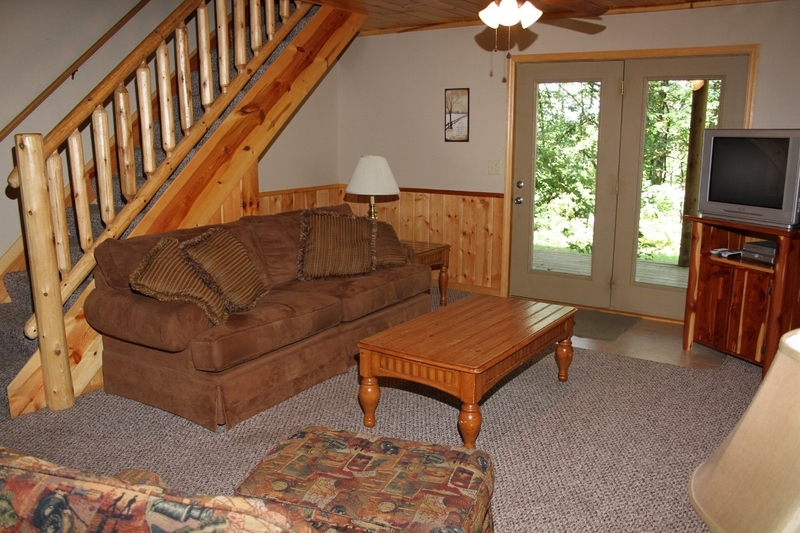 Four bedroom log home located in Hide-Away Hills that includes 4 queen beds sleeping up to 8. 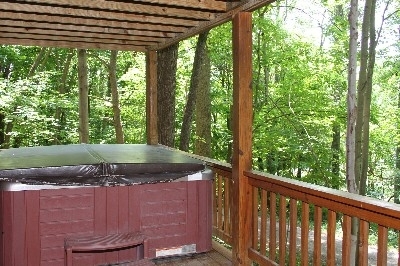 Has 2 full baths, 6 person hot tub, charcoal grill, wood burning FP, fully equipped kitchen, direct tv w/DVD and pool table. 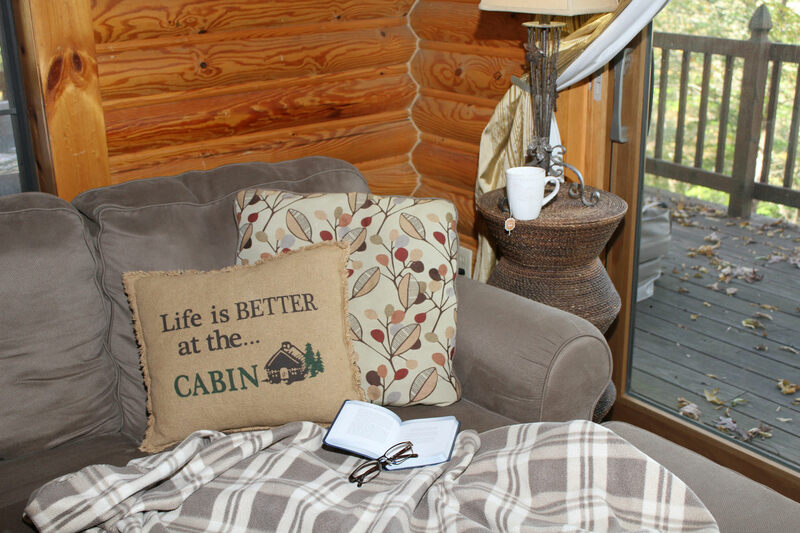 WiFi available at the cabin. Now booking August 2018 6 bedrooms perfect for your family vacation Includes two levels, gather around the table for large family dinners upstairs or retreat down to enjoy the pool table and wet bar. 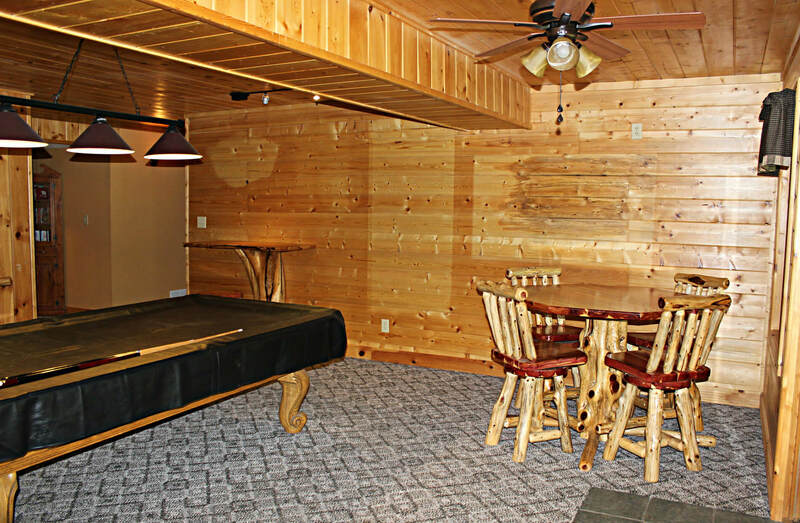 This private view is one you wan't soon forget.